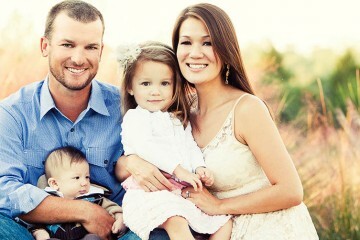 Say hello to Addyson and Austin. 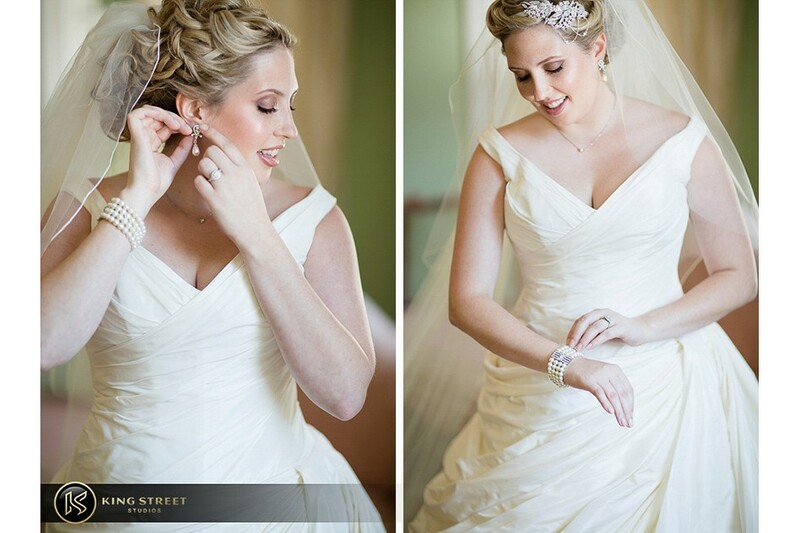 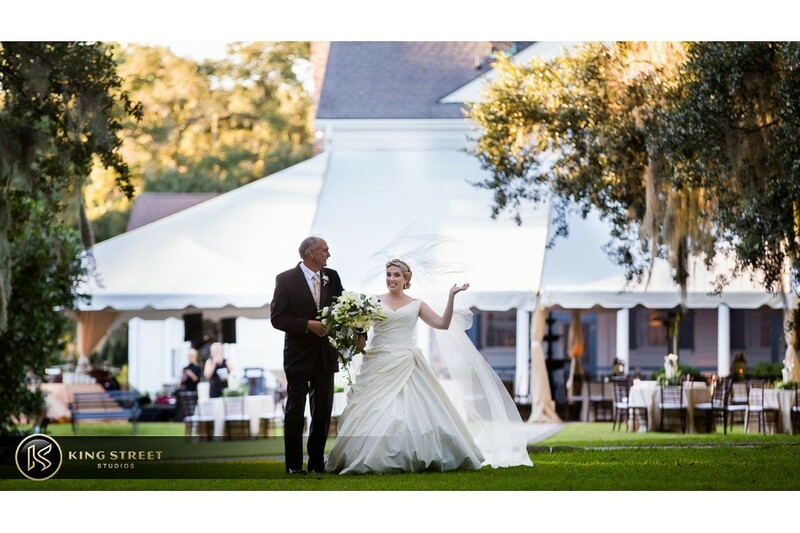 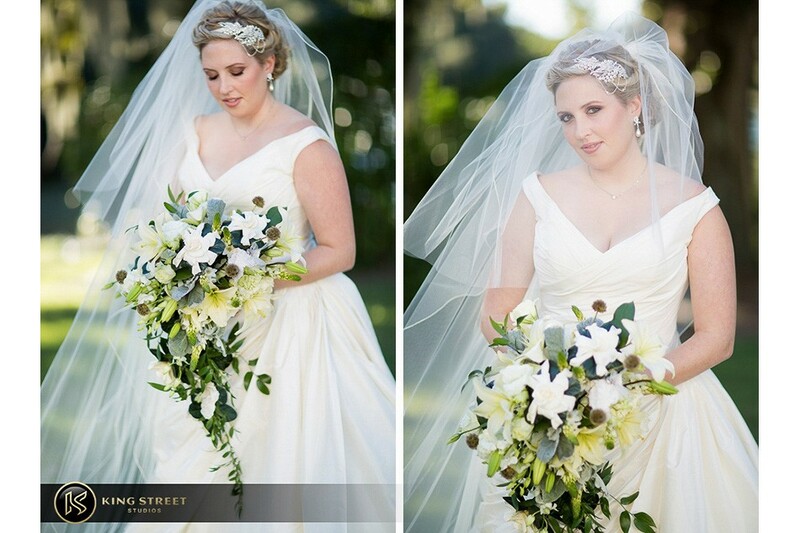 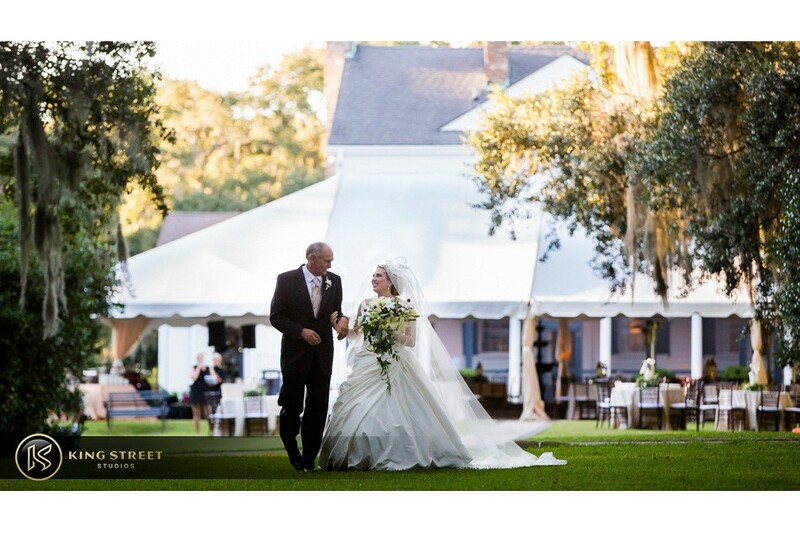 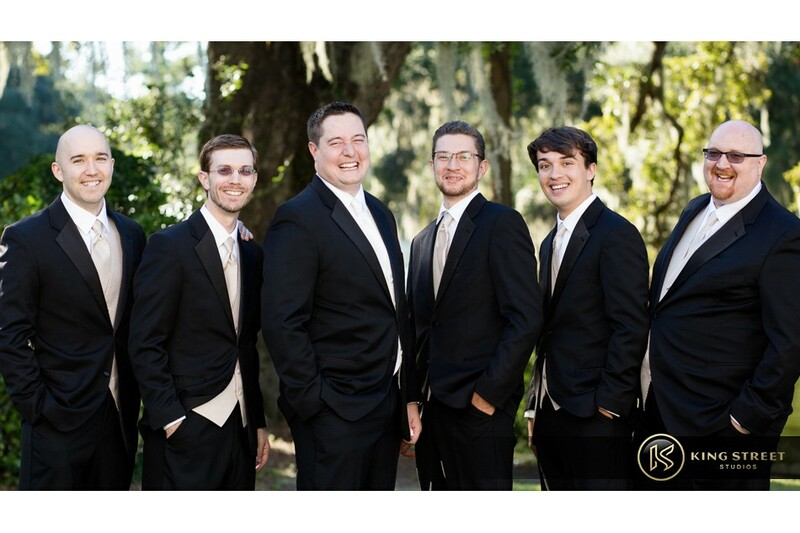 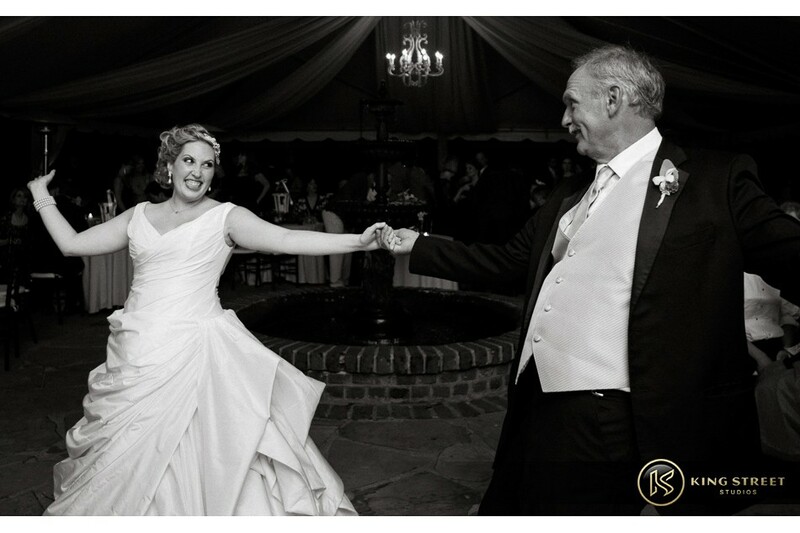 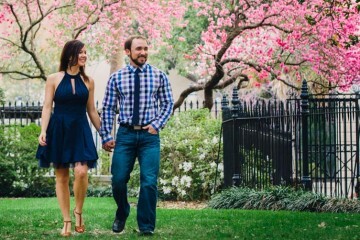 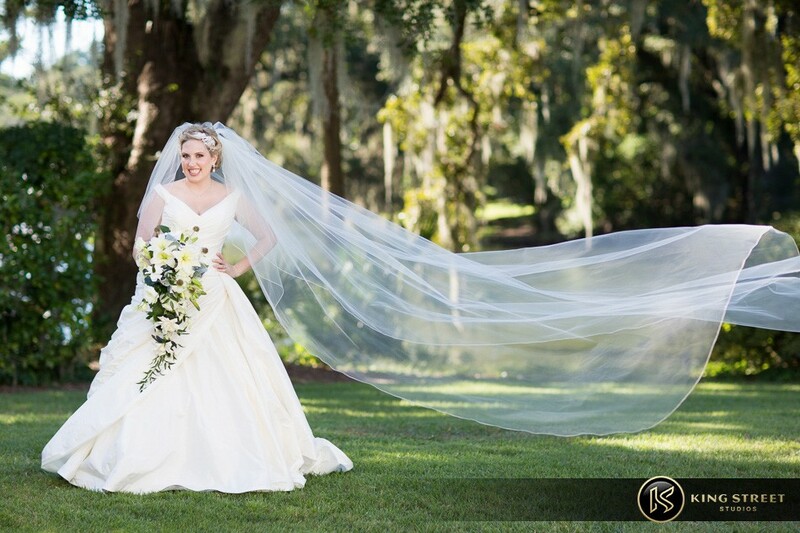 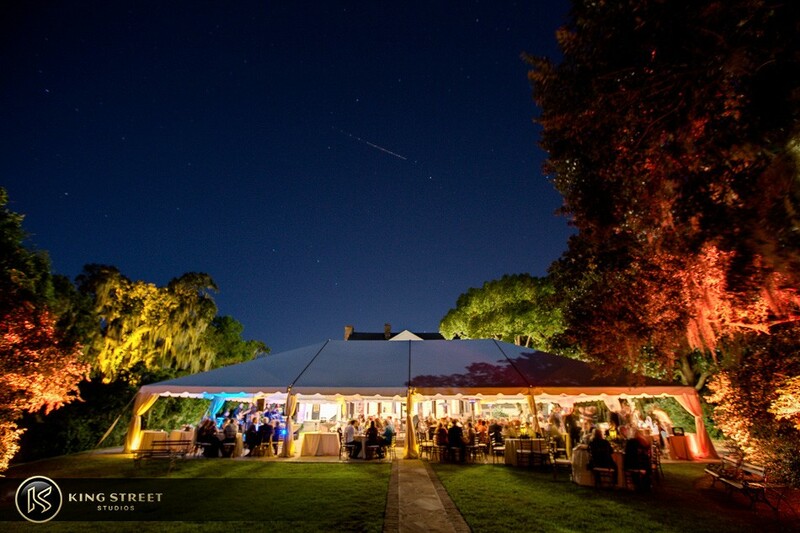 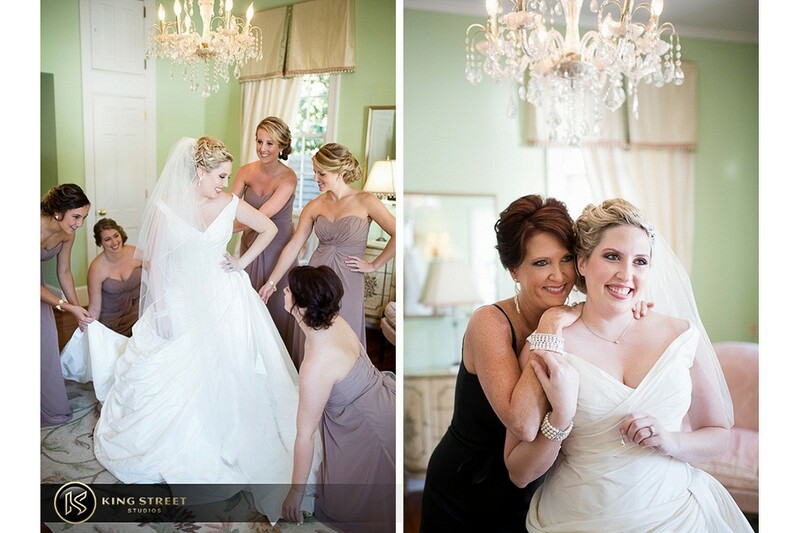 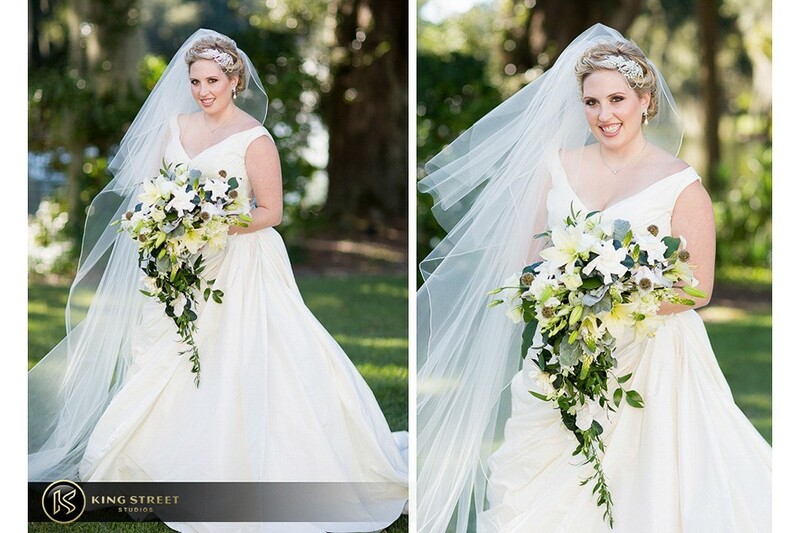 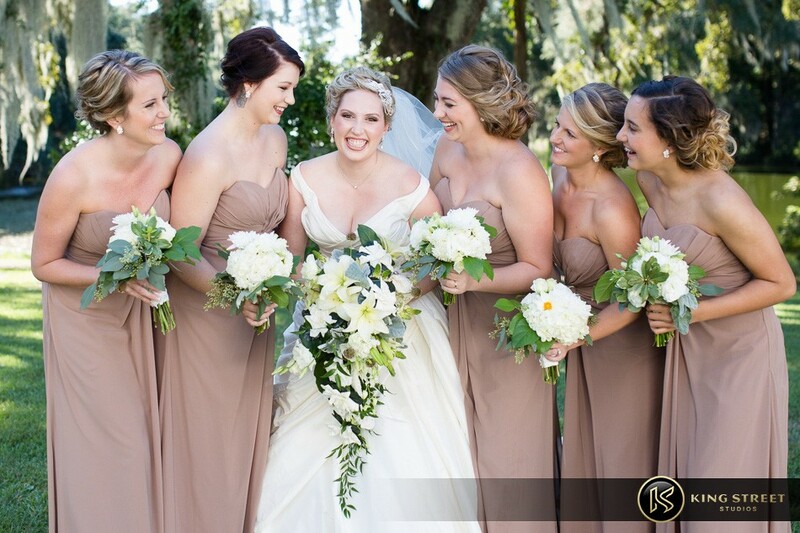 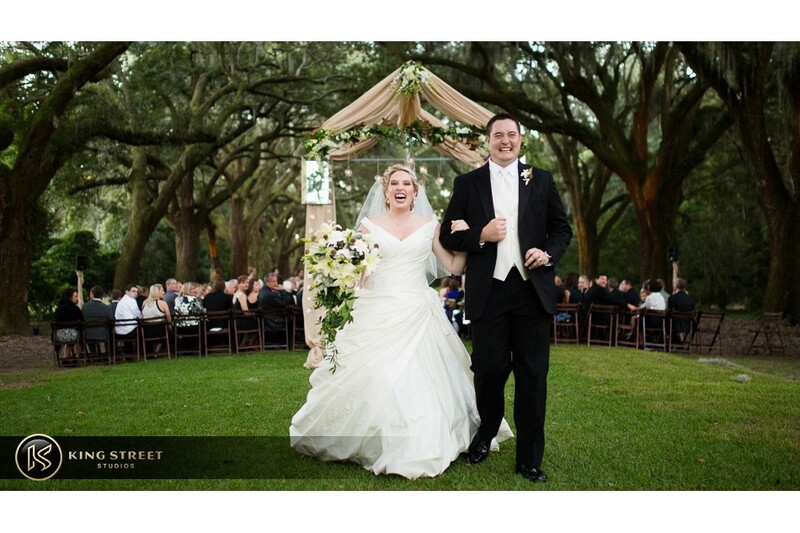 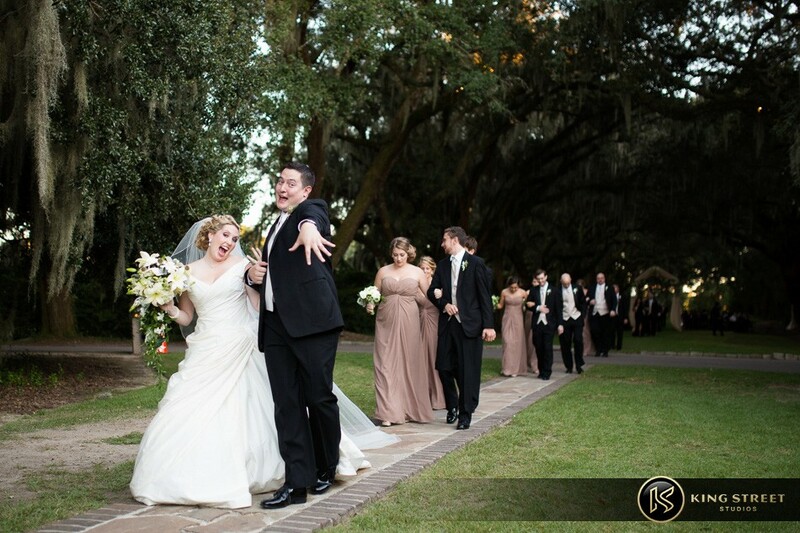 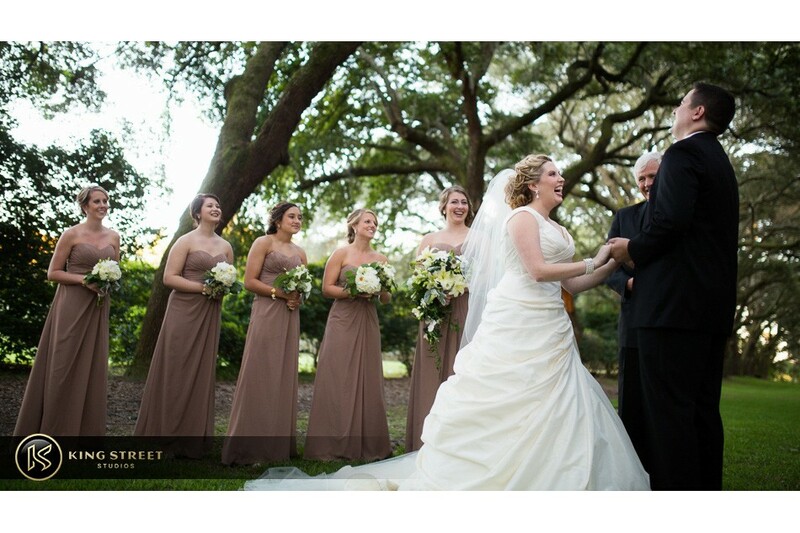 Their wedding took place at the beautiful Legare Waring House at the Charles Towne Landing State Historic site in Charleston, South Carolina. 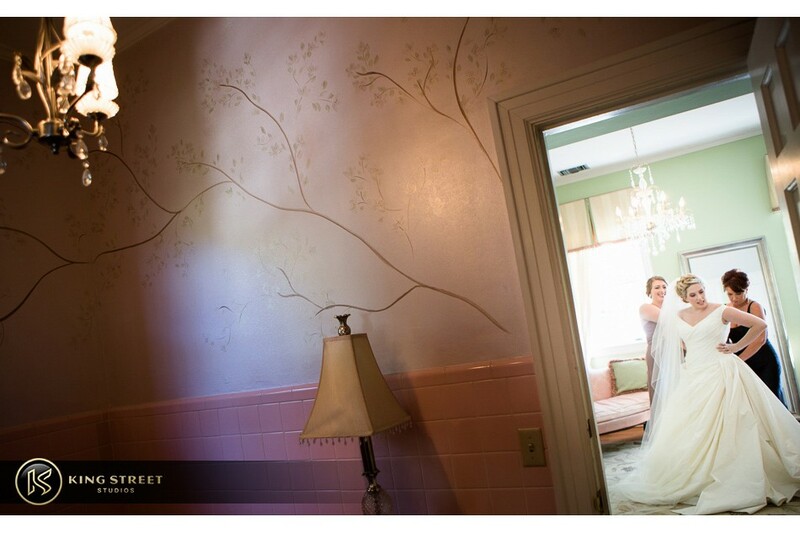 From the moment we reunited with Addyson in her bridal suite, she was nothing but smiles on what would be the biggest day of her life. 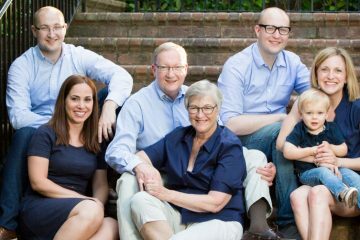 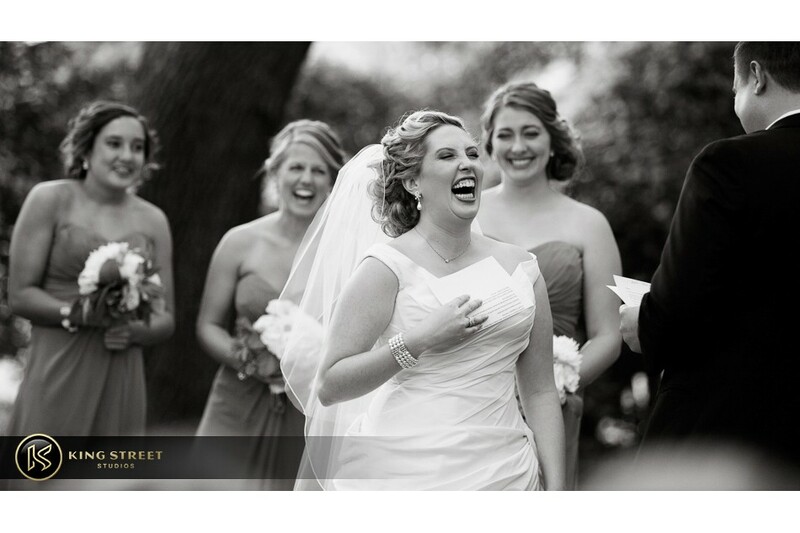 She was going to marry her best friend, Austin, who also couldn’t seem to rid the smile from his face as he was prepping his tuxedo. 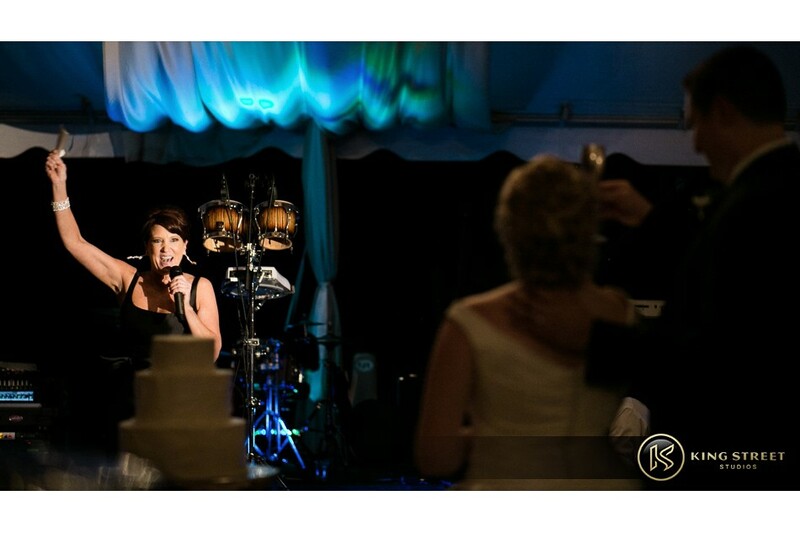 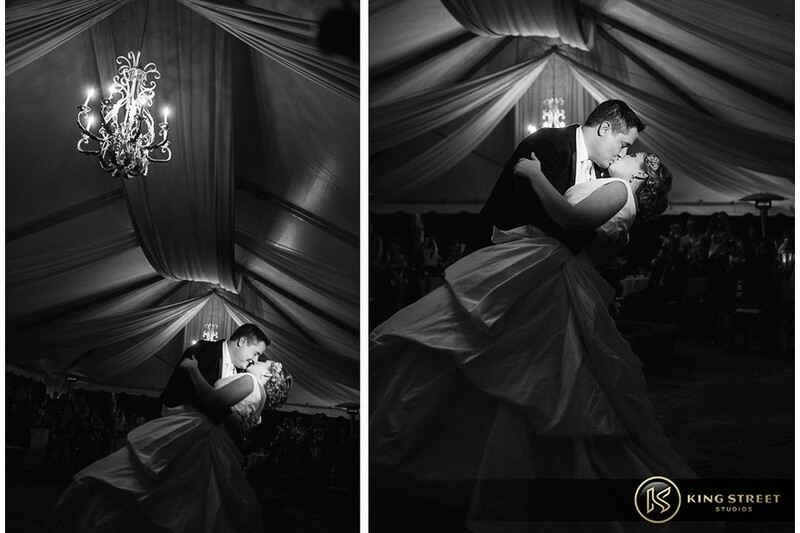 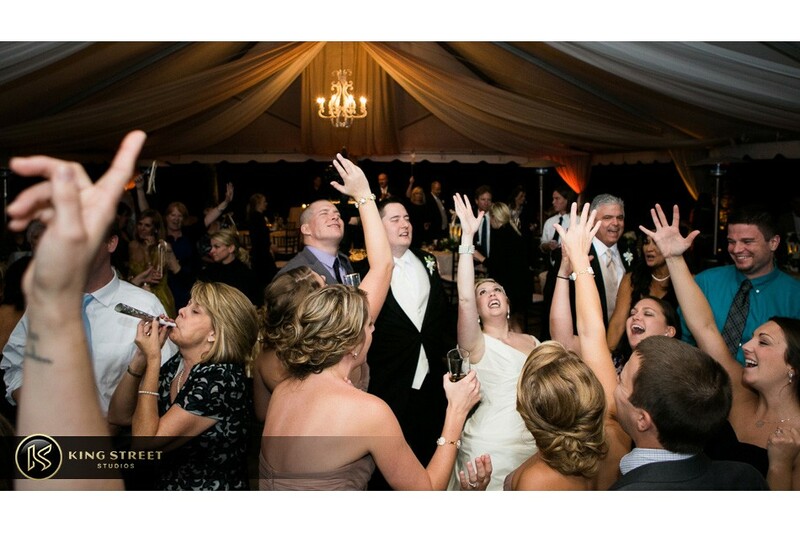 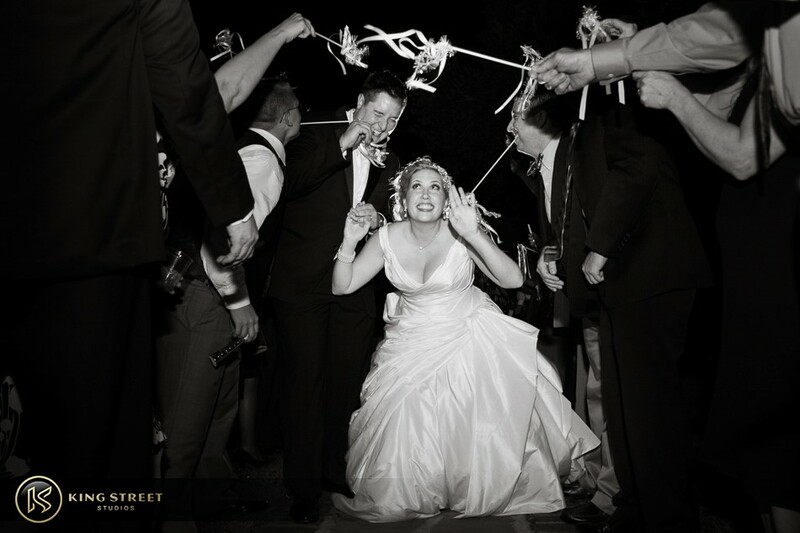 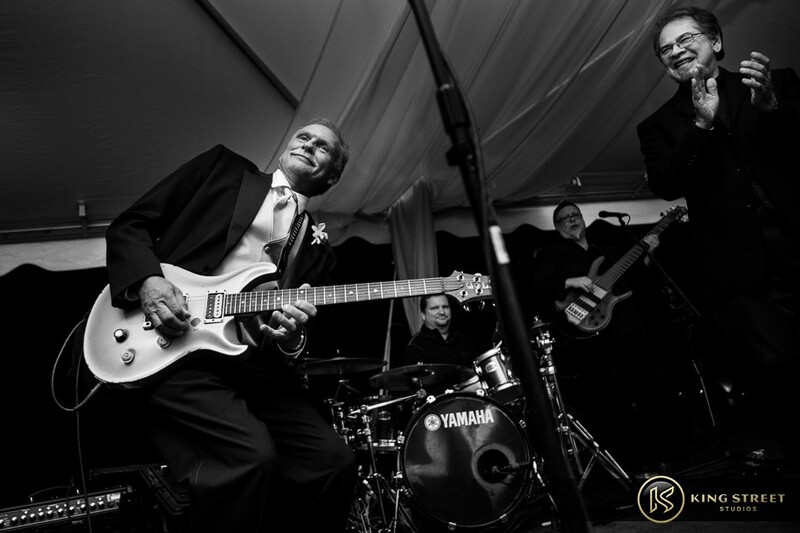 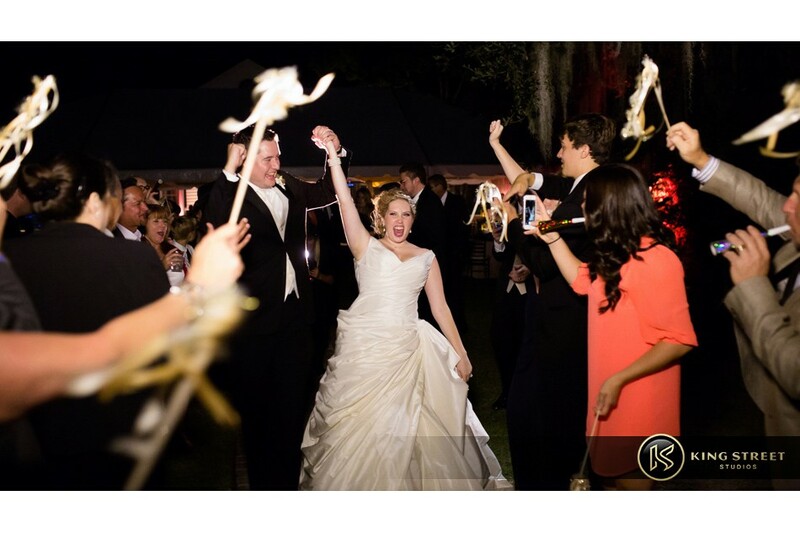 With their friends and family by their side, the evening was as magical as any for the newlywed couple. 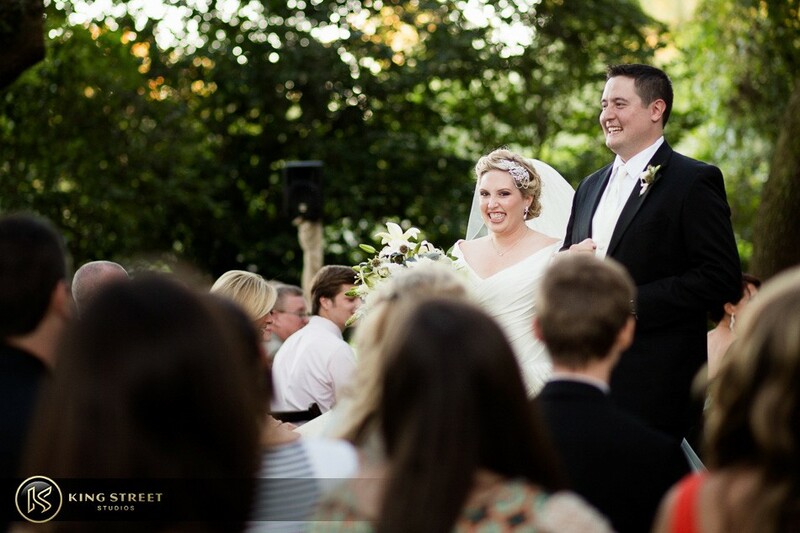 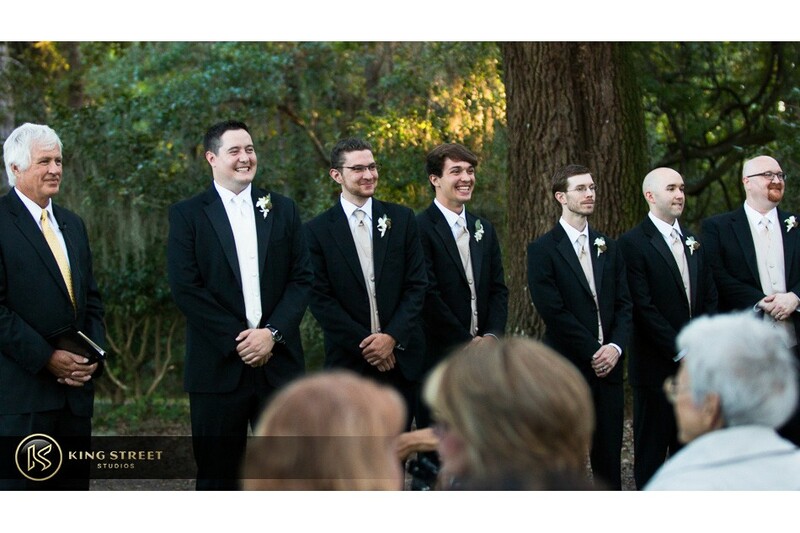 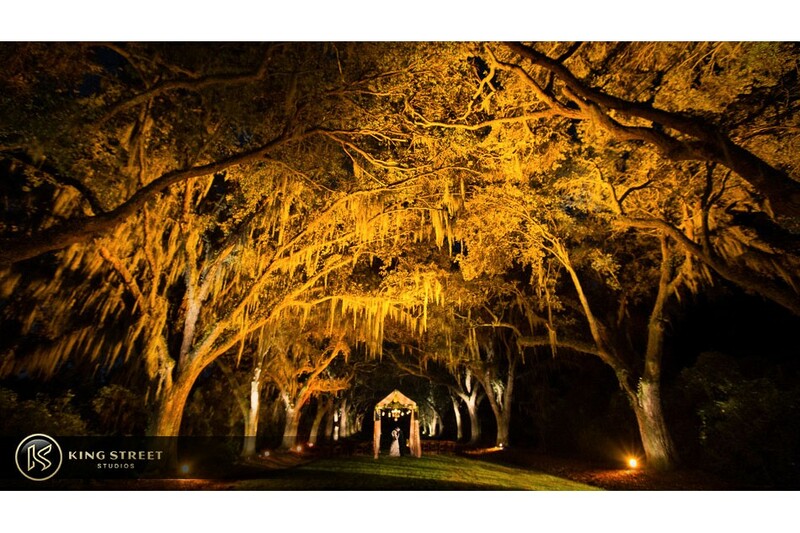 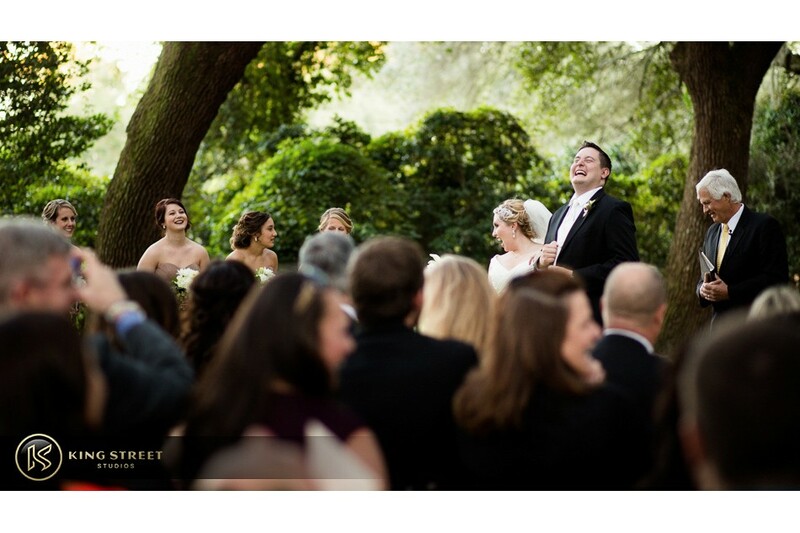 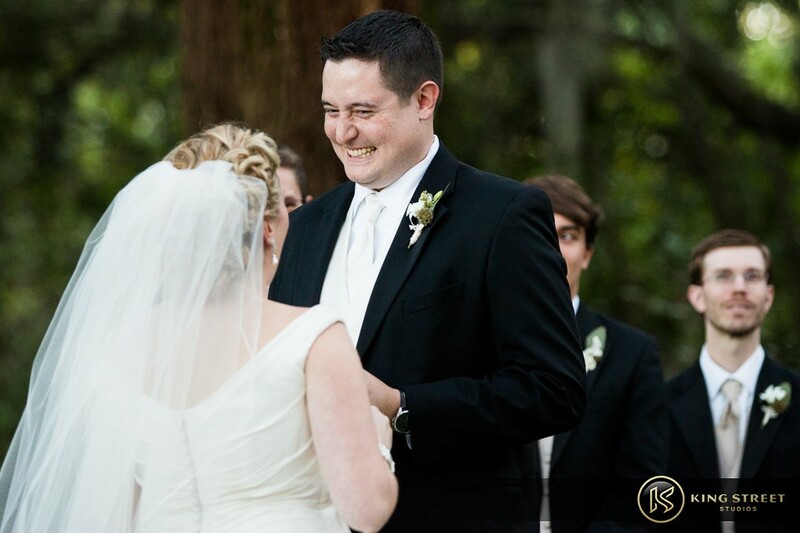 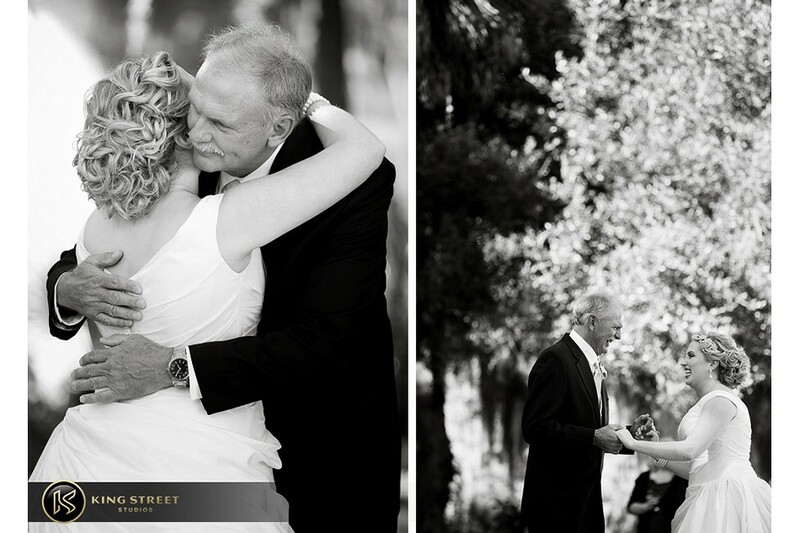 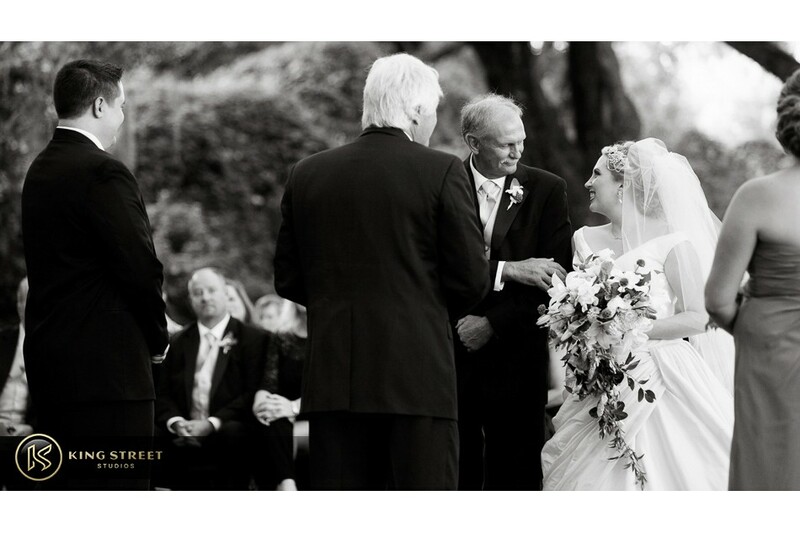 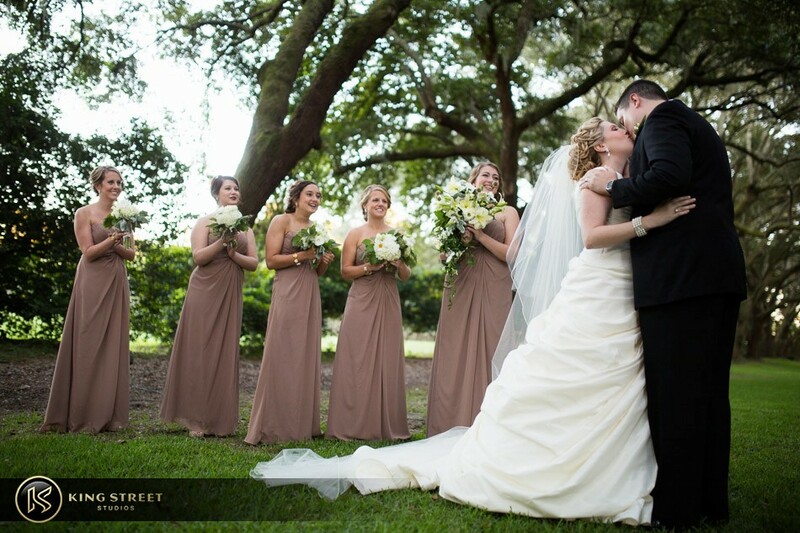 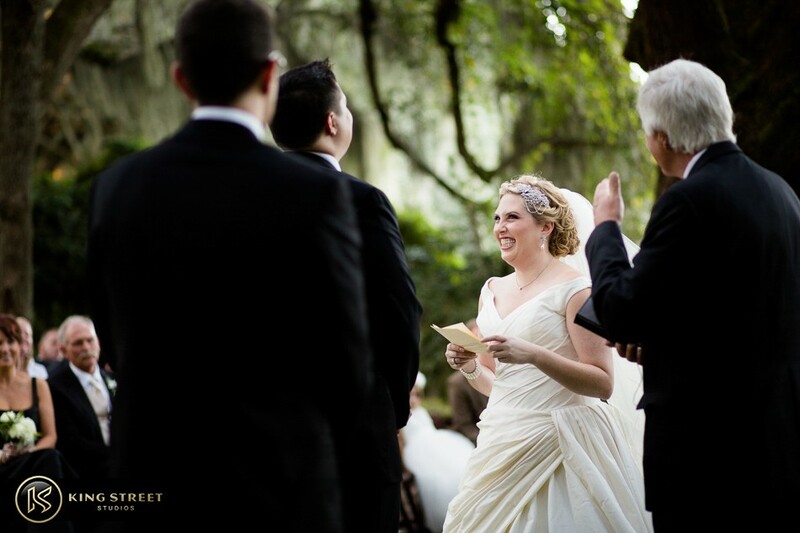 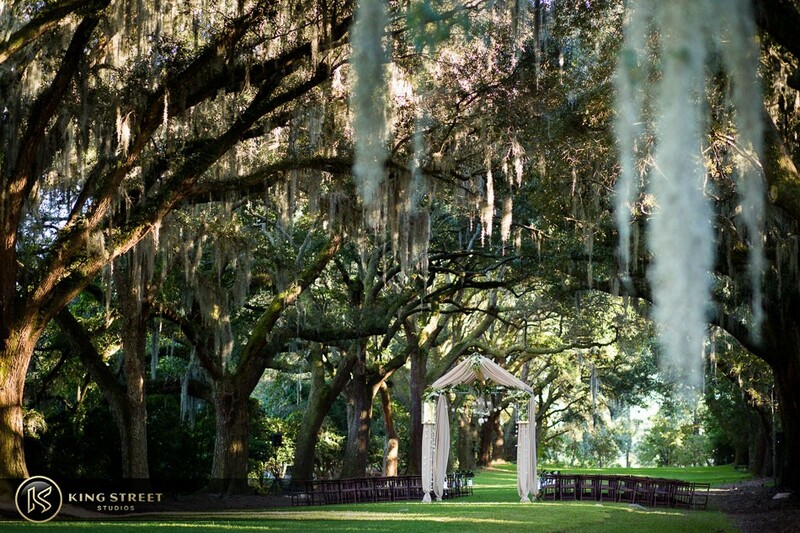 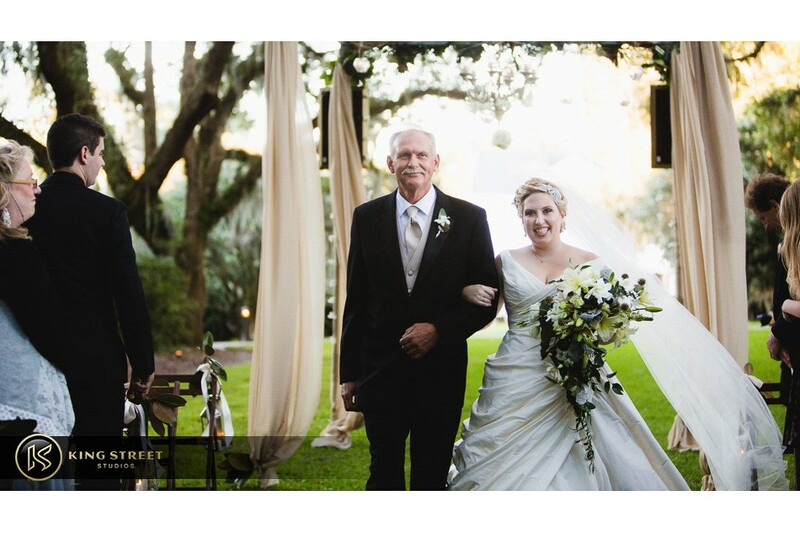 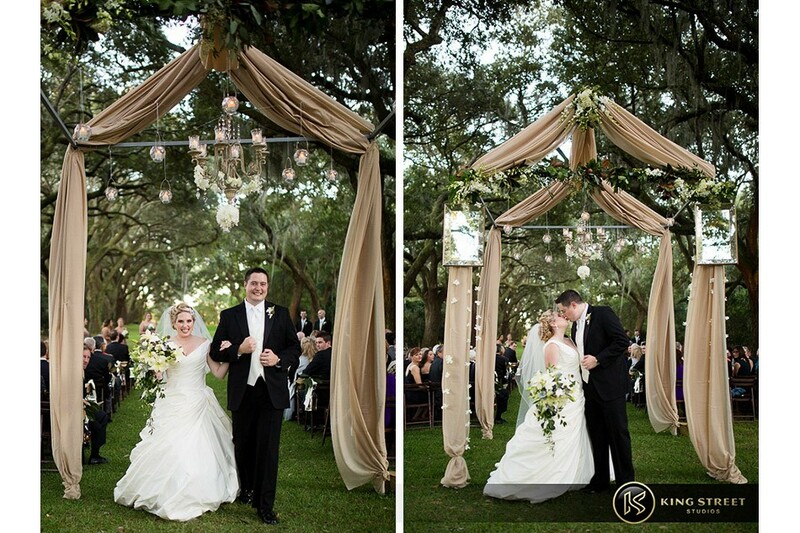 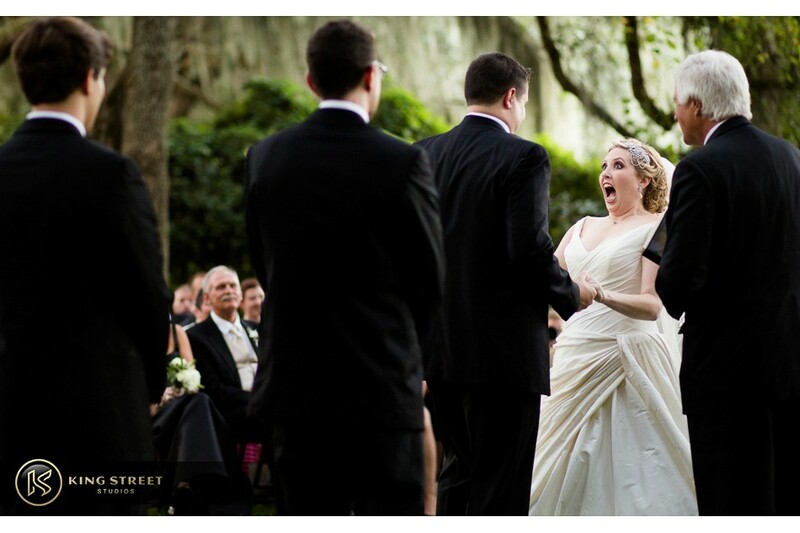 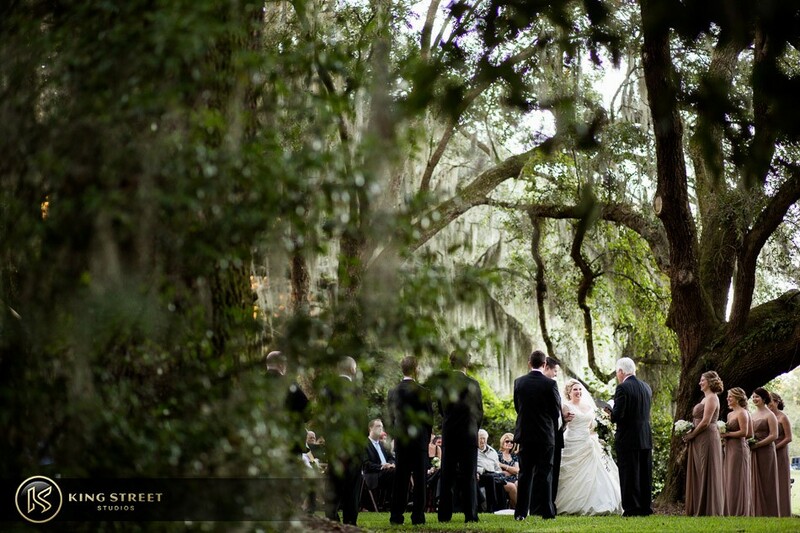 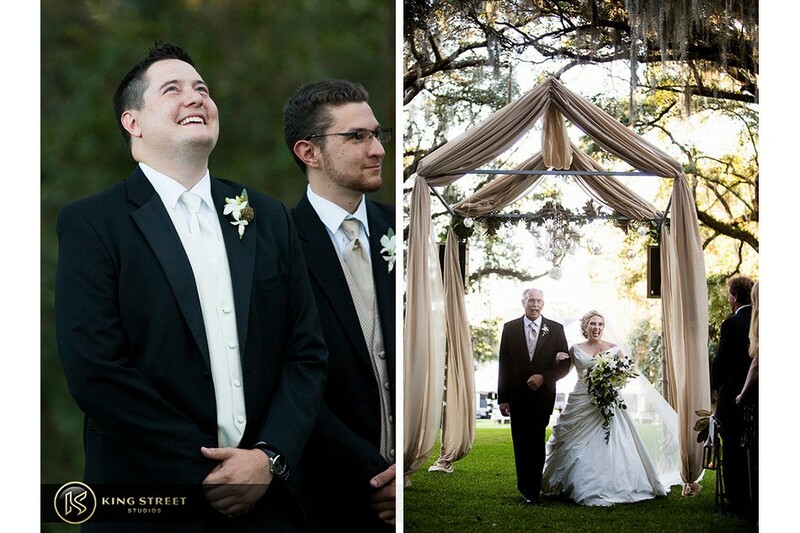 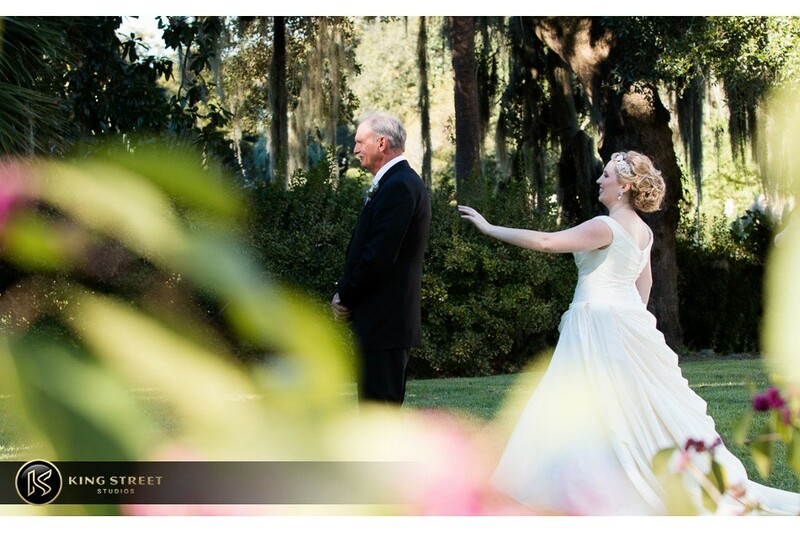 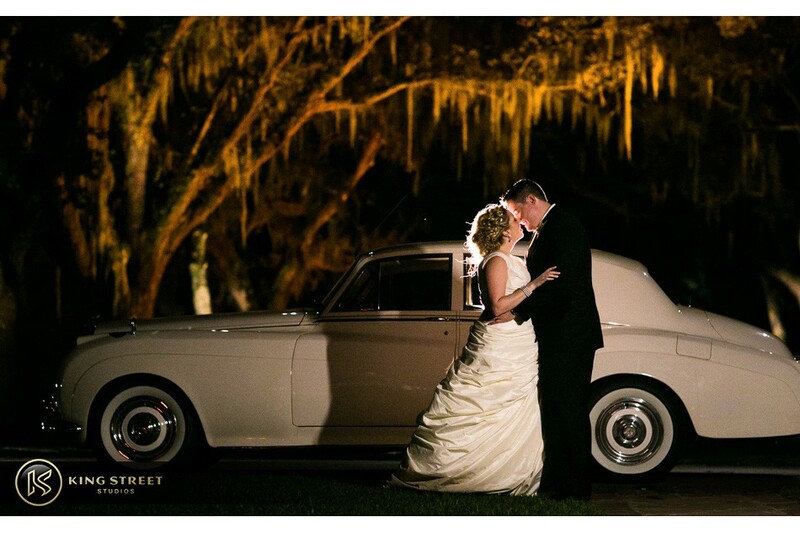 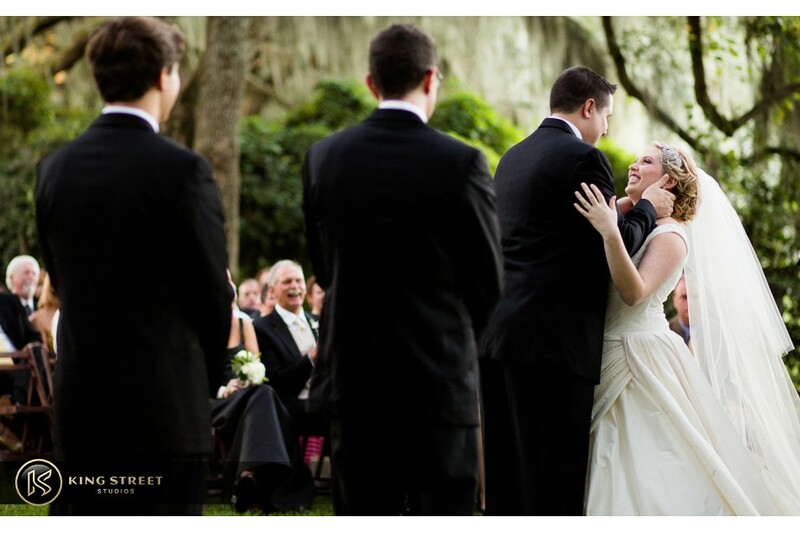 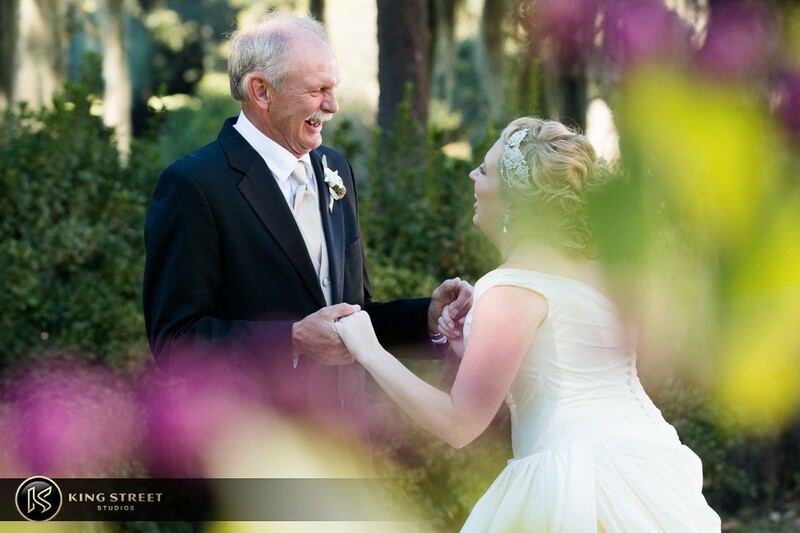 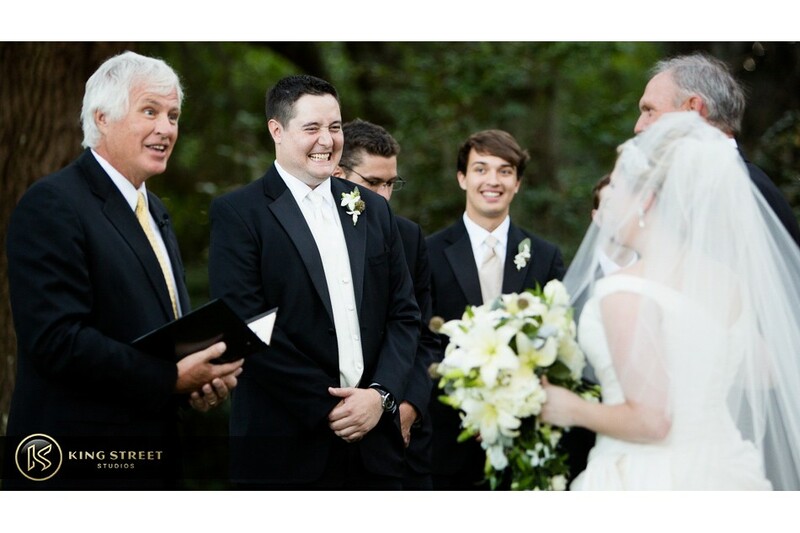 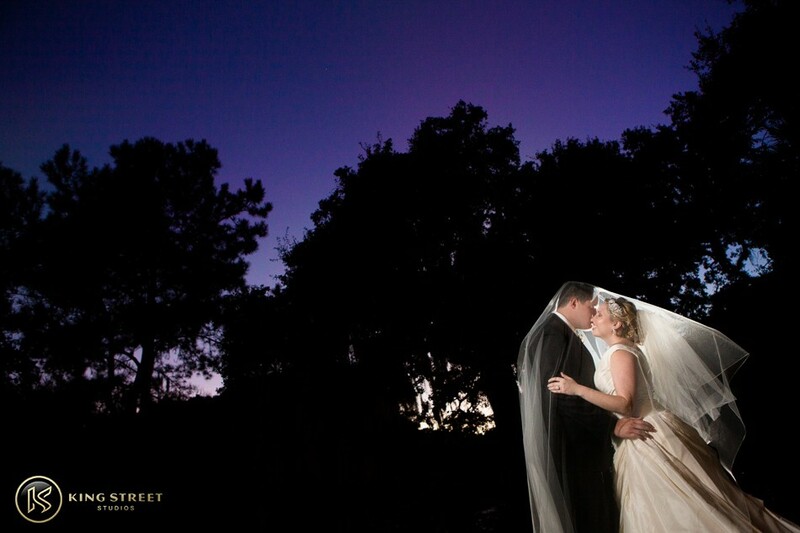 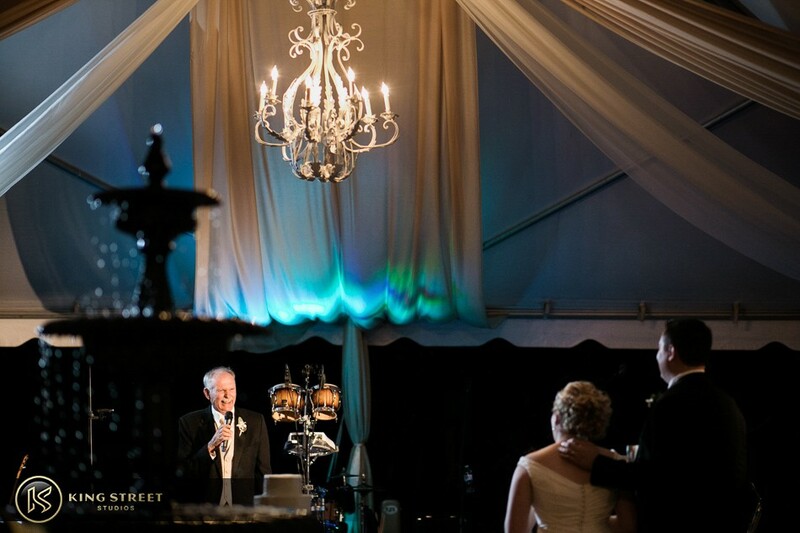 The wedding ceremony was tucked away underneath the spanish moss hanging from the oak trees above. 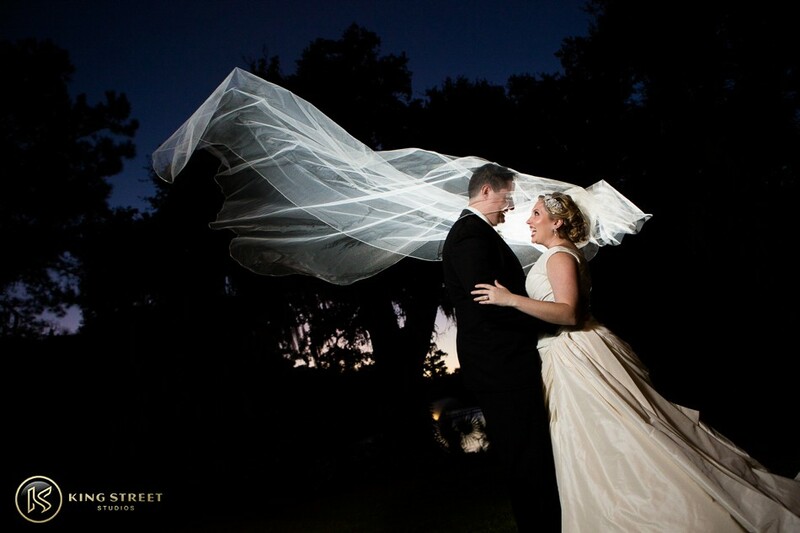 With the amount of space available to work with, Todd and our other photographers were able to get creative with some of their shots. 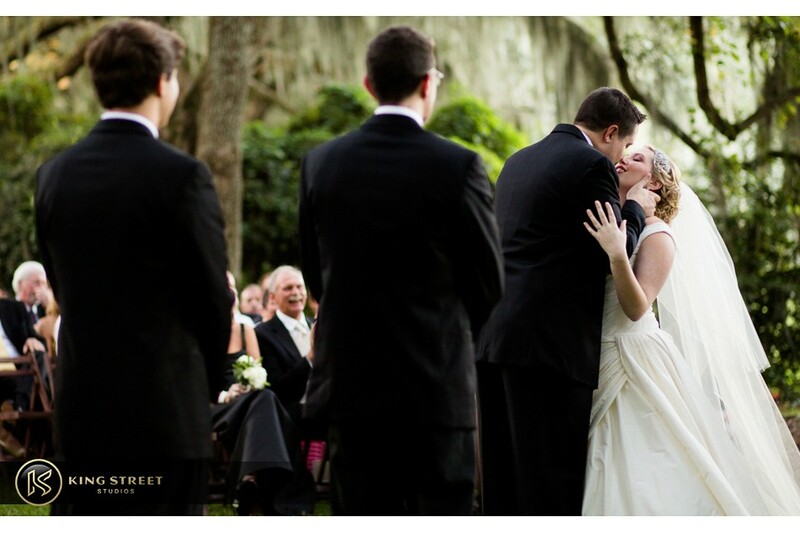 By ducking in and out of the sitting guests, changing angles from low to high, and dipping behind some bushes, King Street Studios was able to give Addyson and Austin a variety of unique looking shots that documented their wedding ceremony. 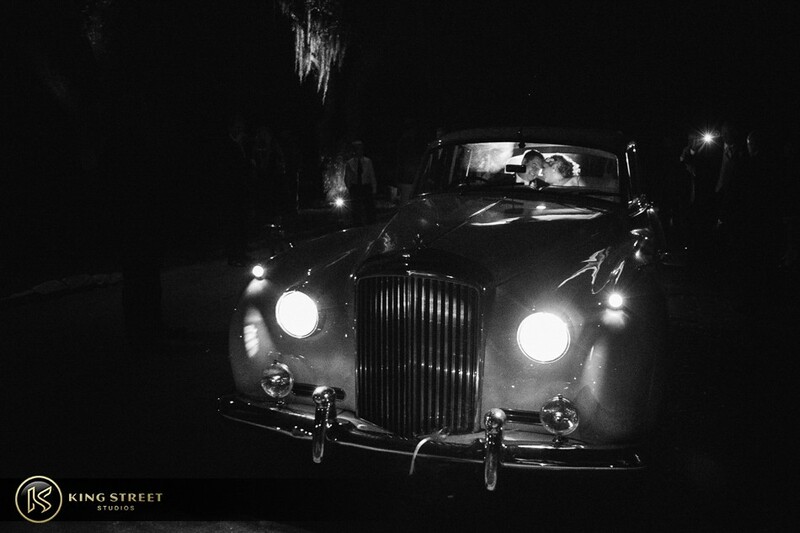 As the ceremony came to an end, Todd grabbed both the bride and groom for some post-ceremony shots around the venue grounds and in front of their vintage Rolls Royce. 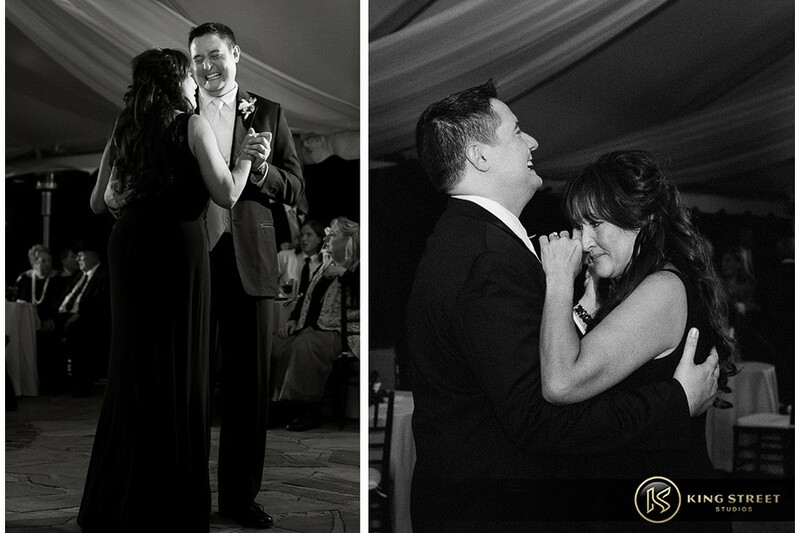 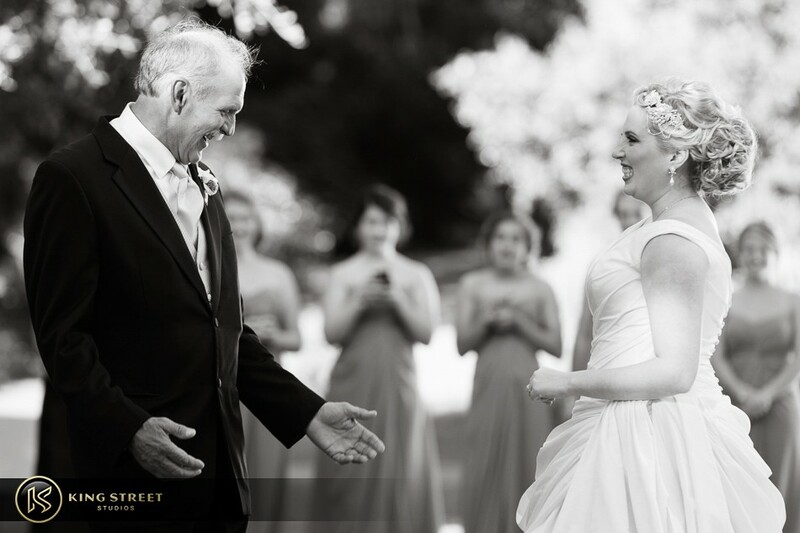 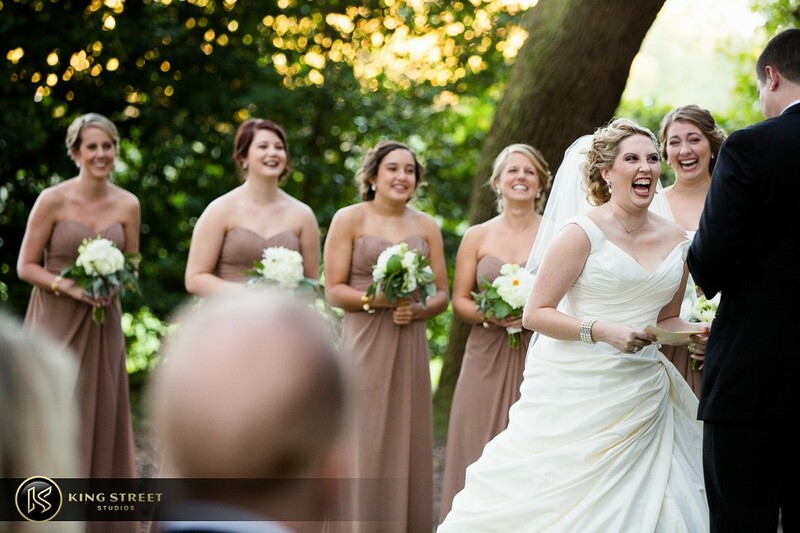 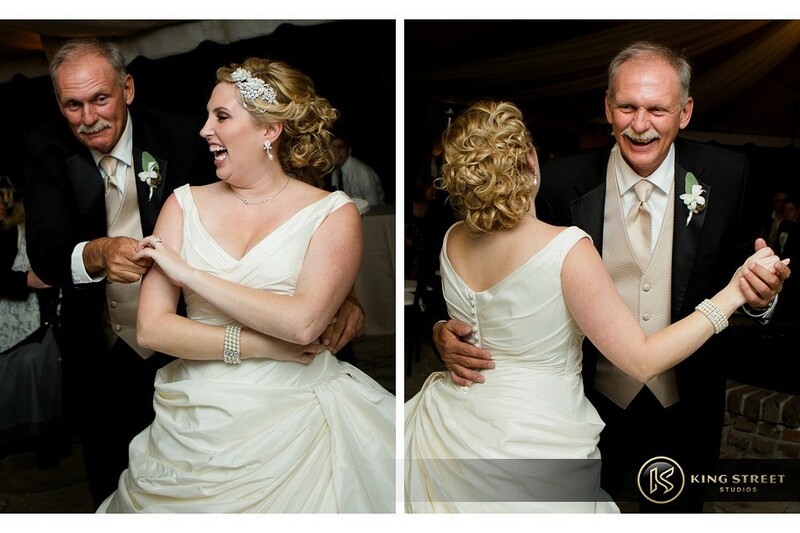 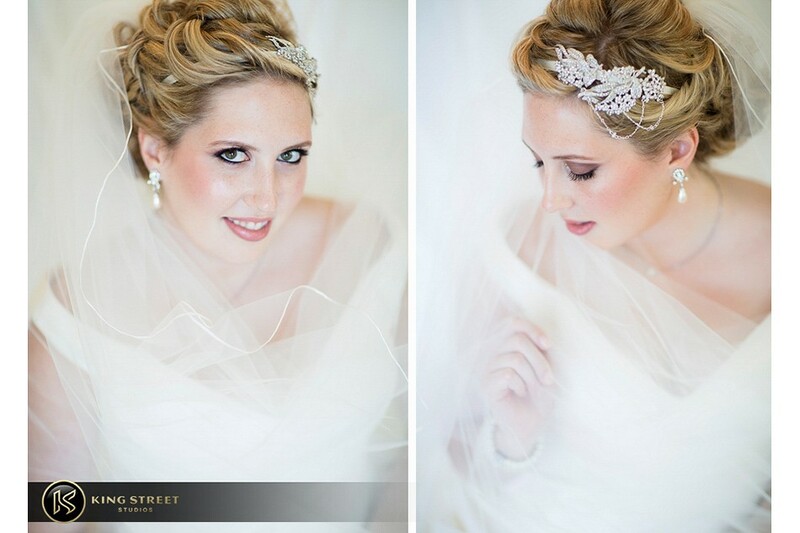 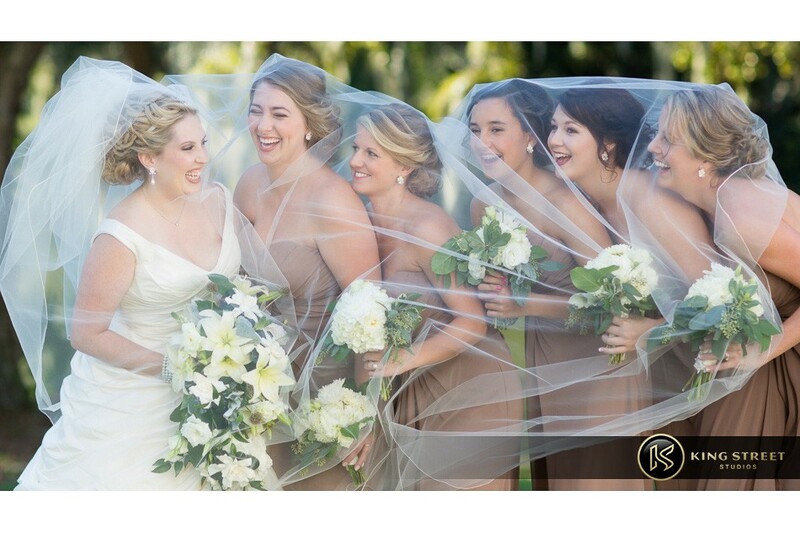 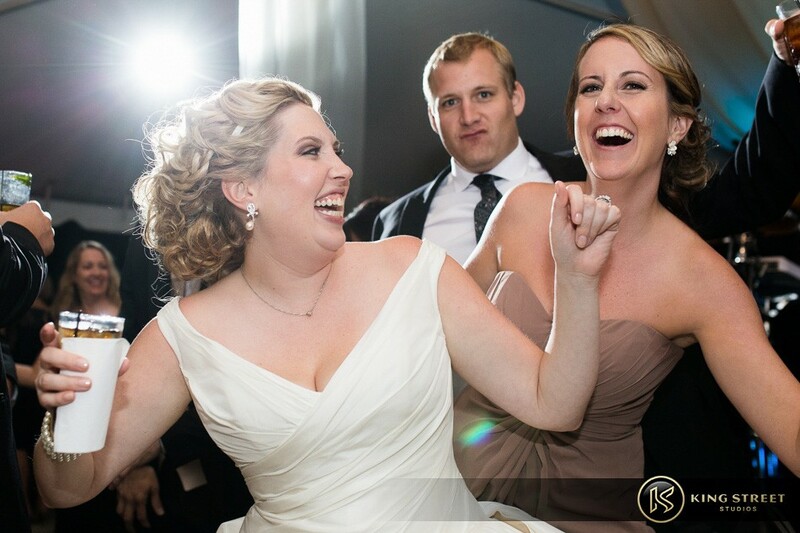 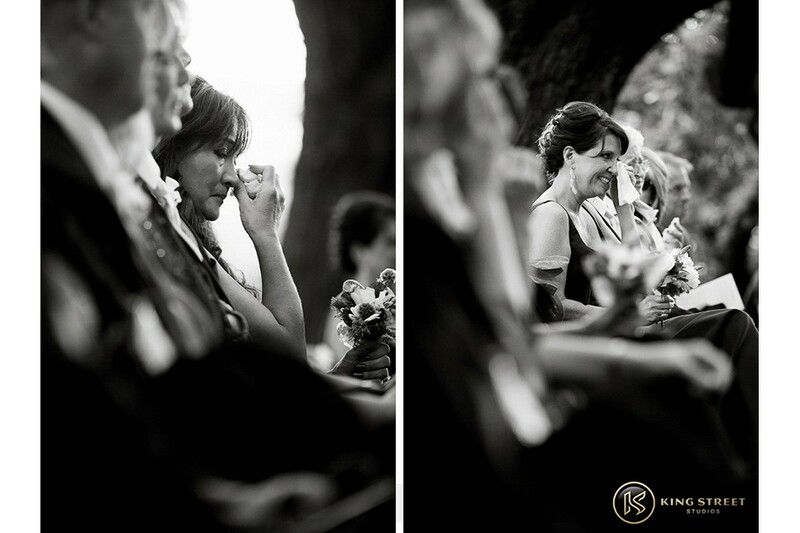 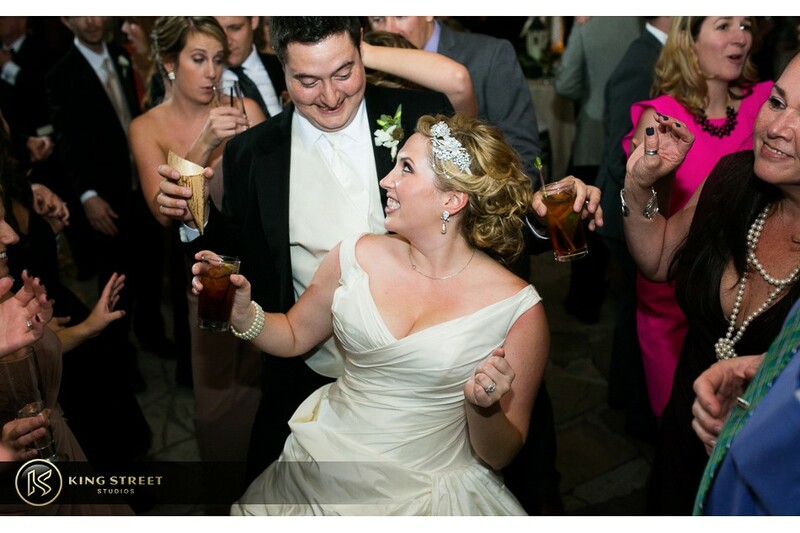 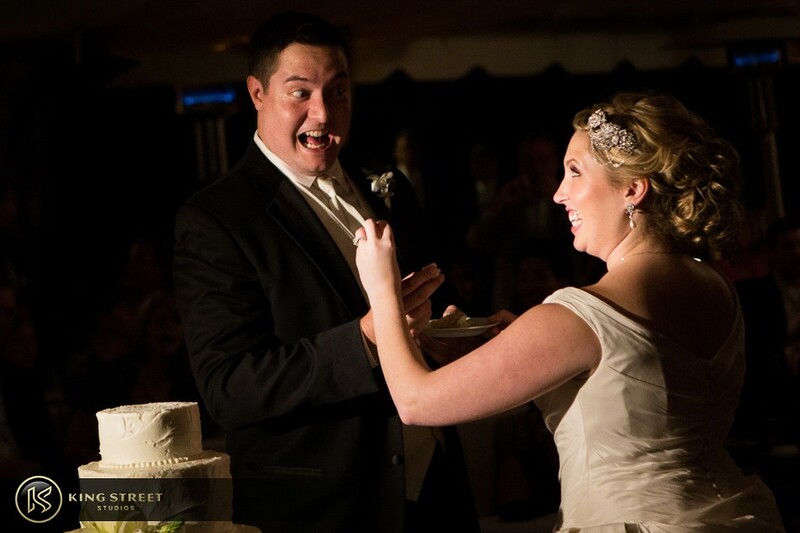 Upon returning to the reception area, the newlywed couple was greeted with warm hugs and bright smiles. 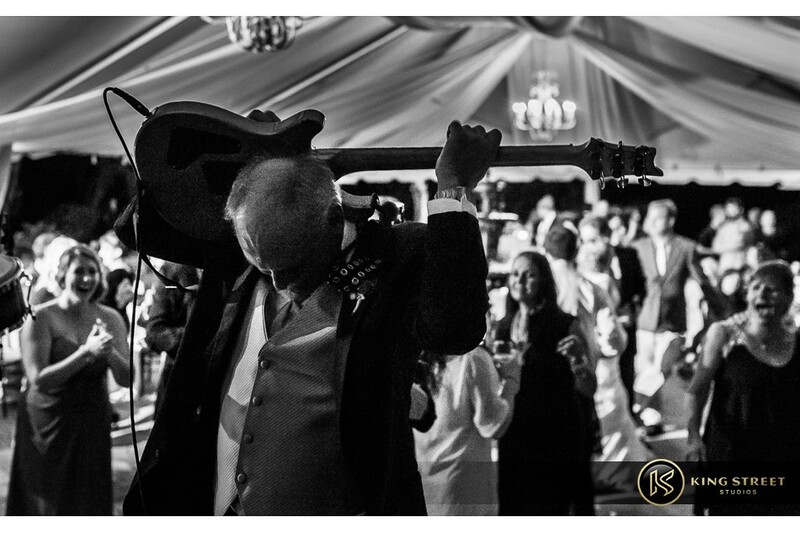 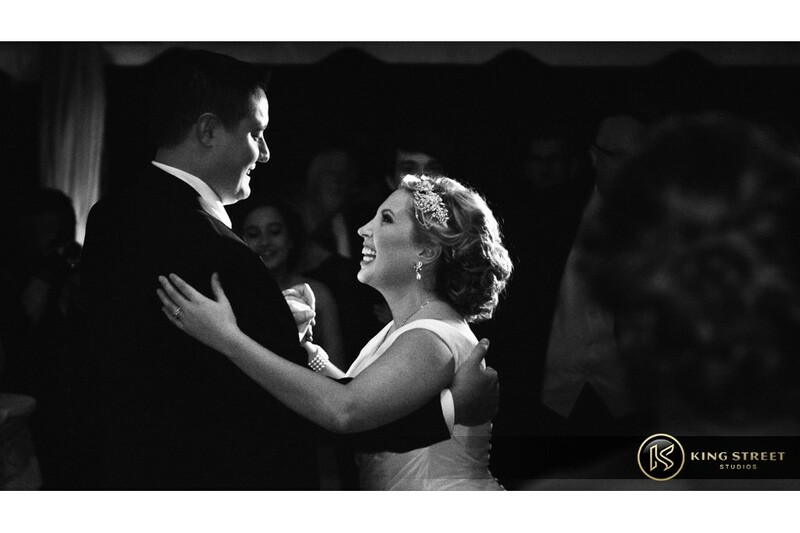 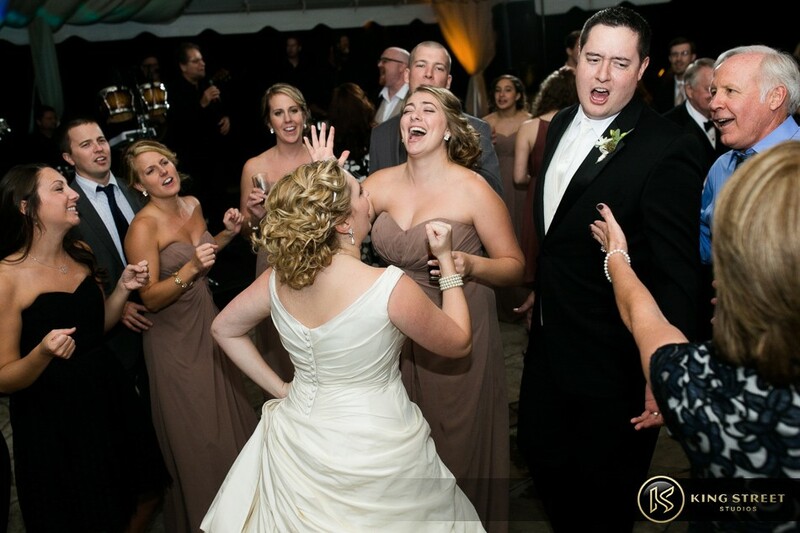 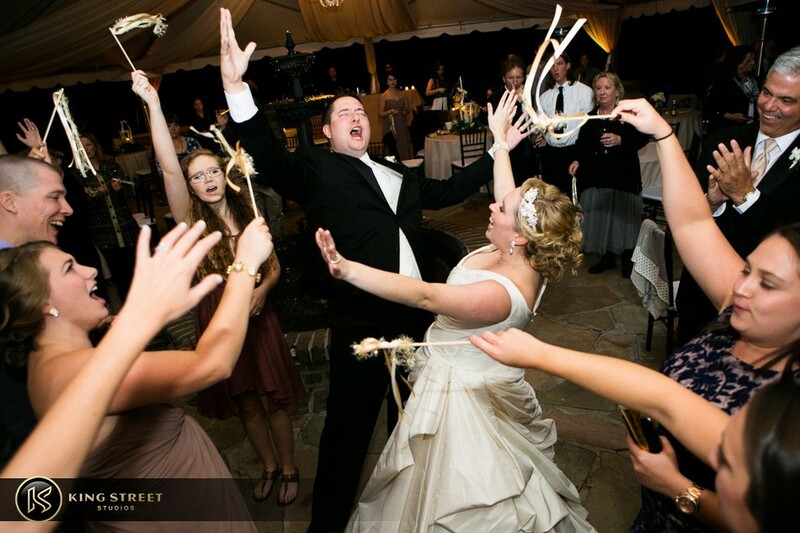 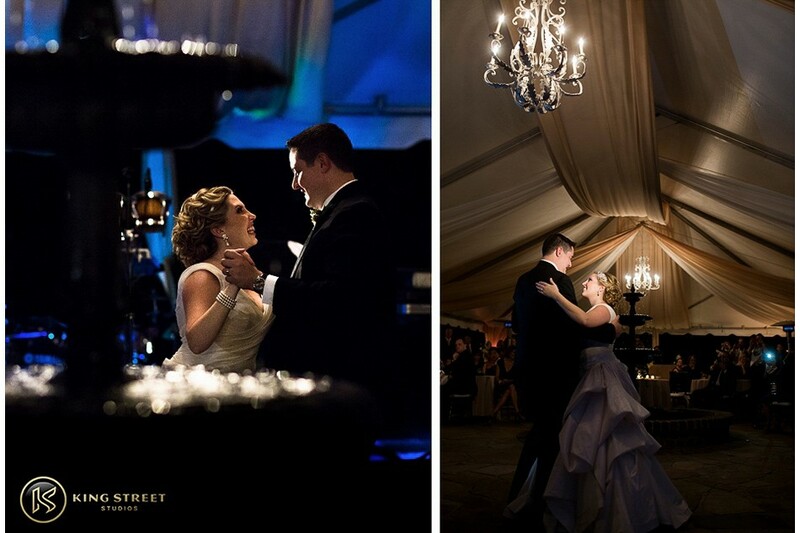 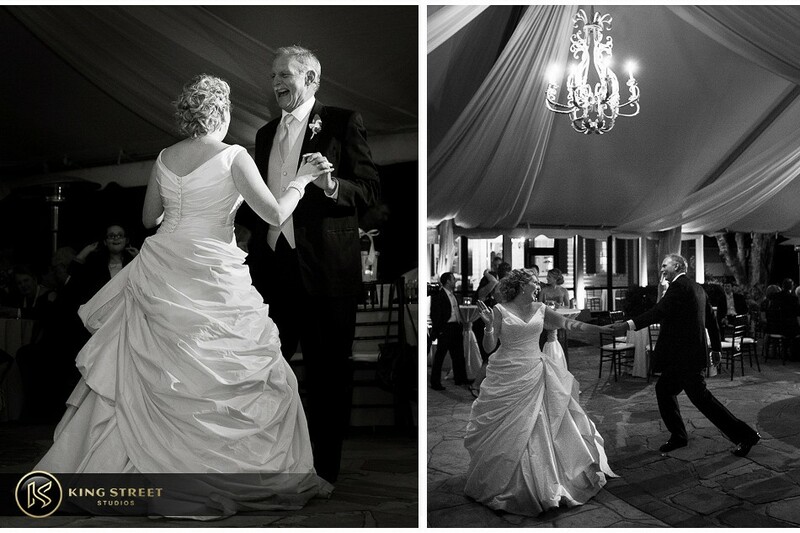 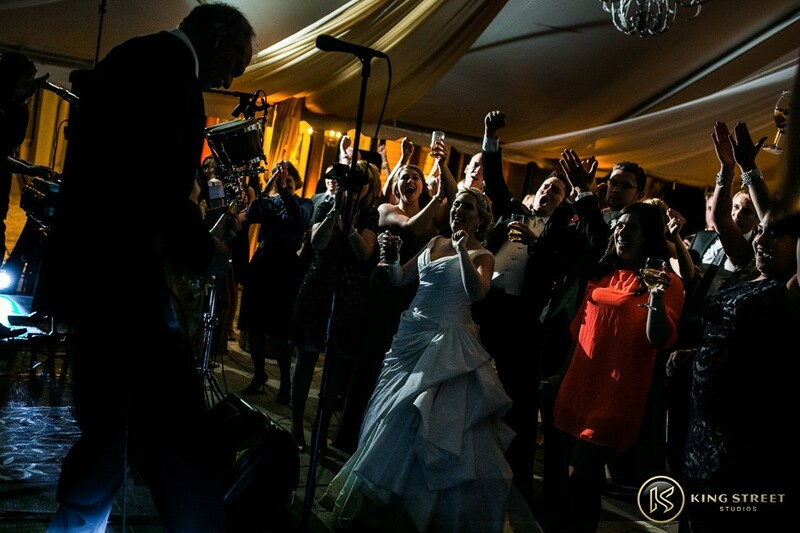 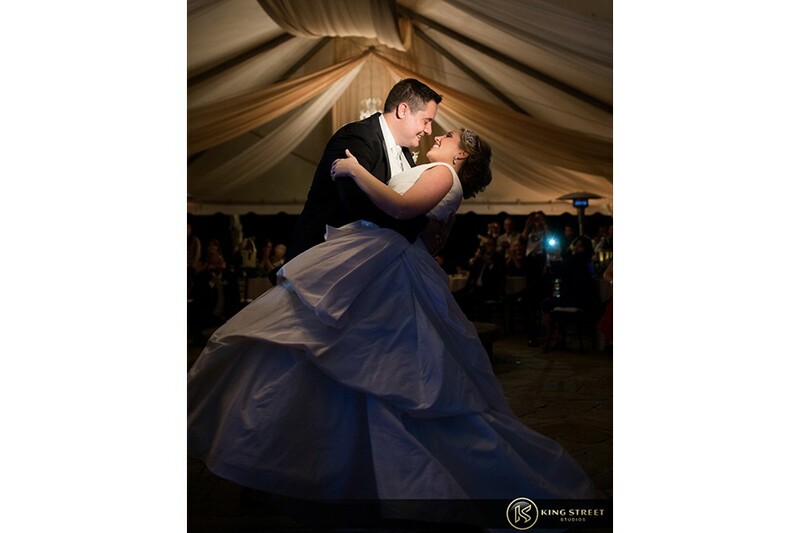 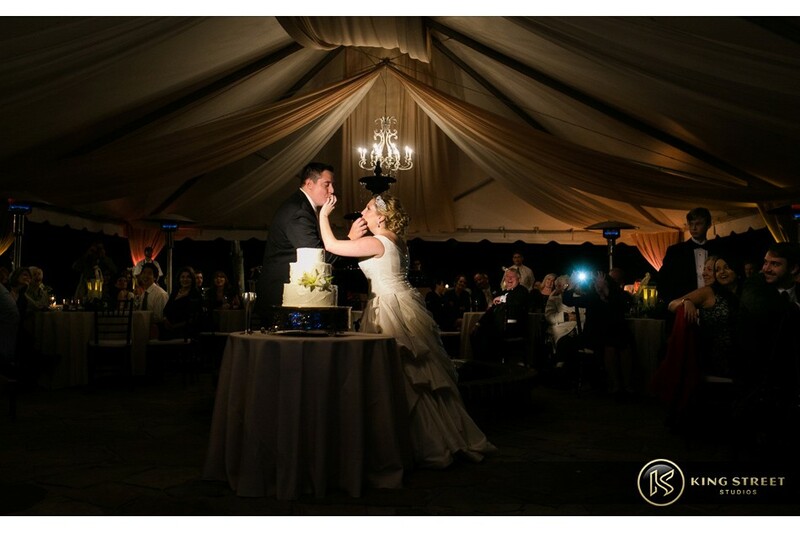 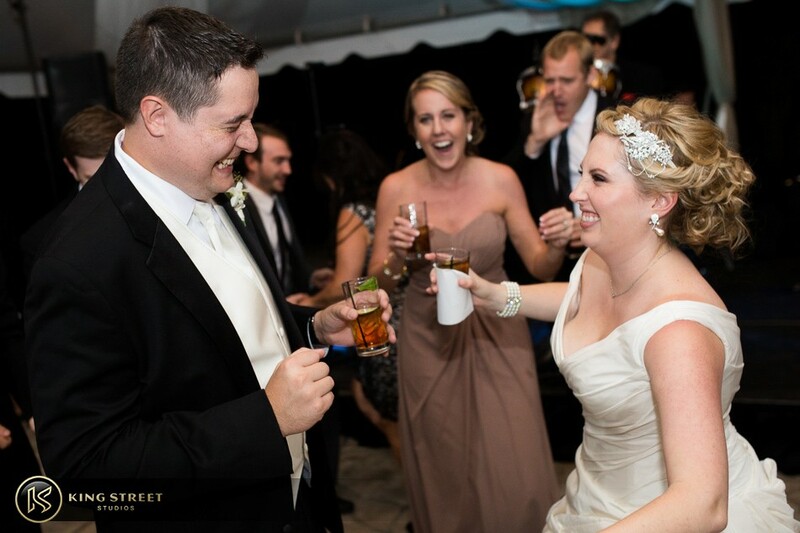 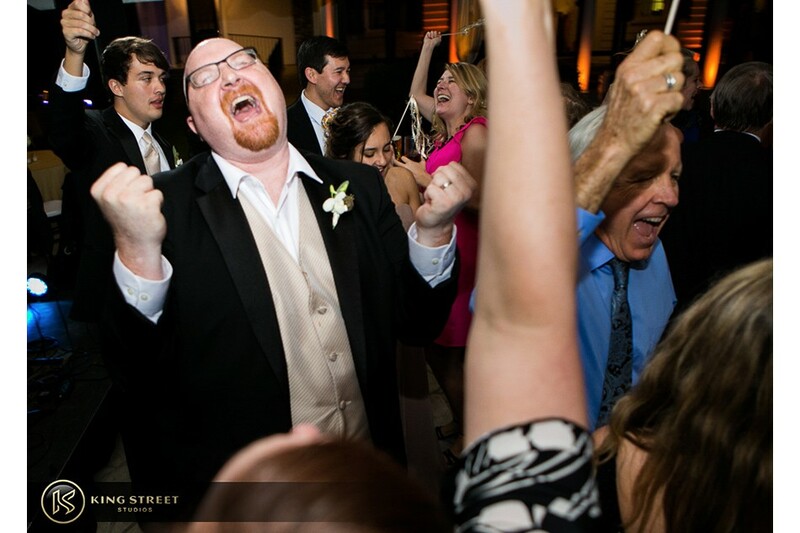 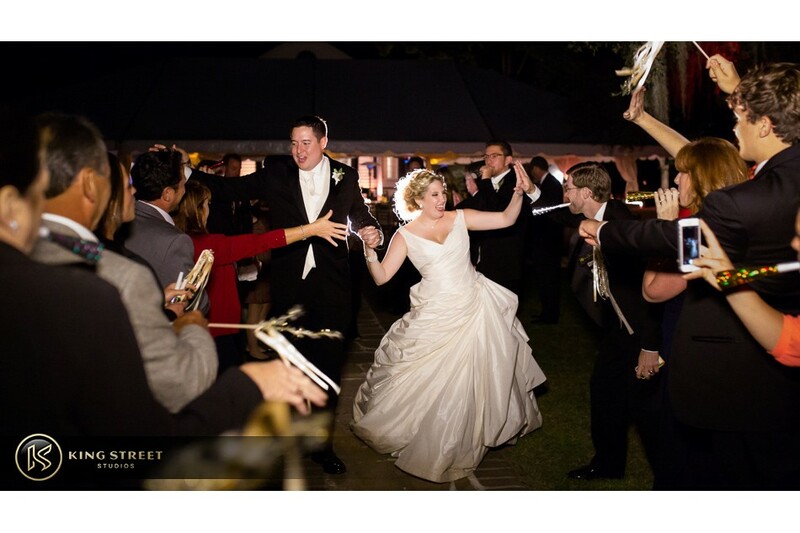 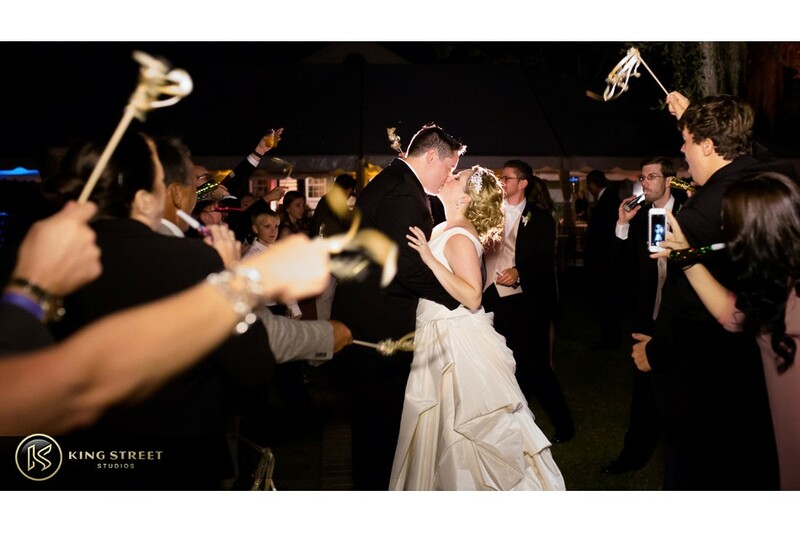 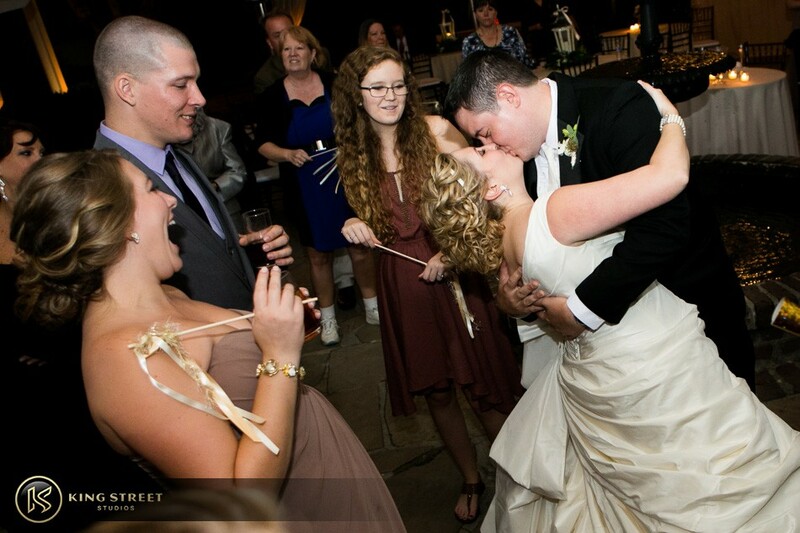 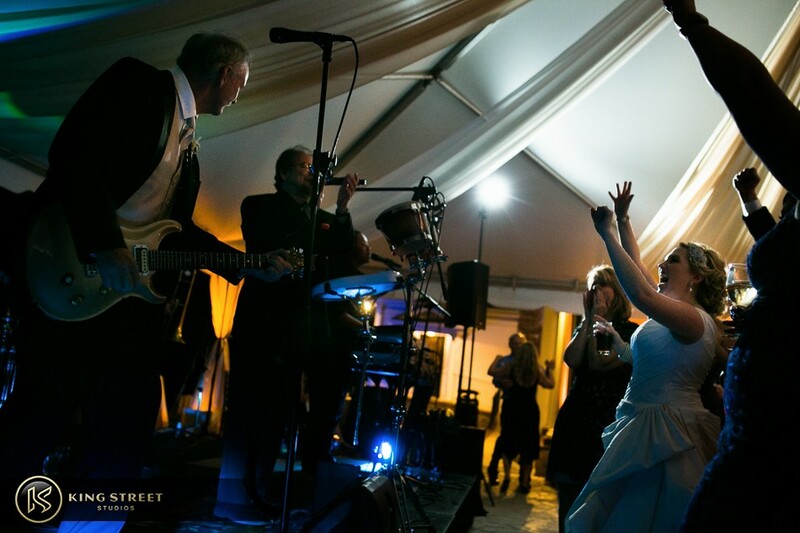 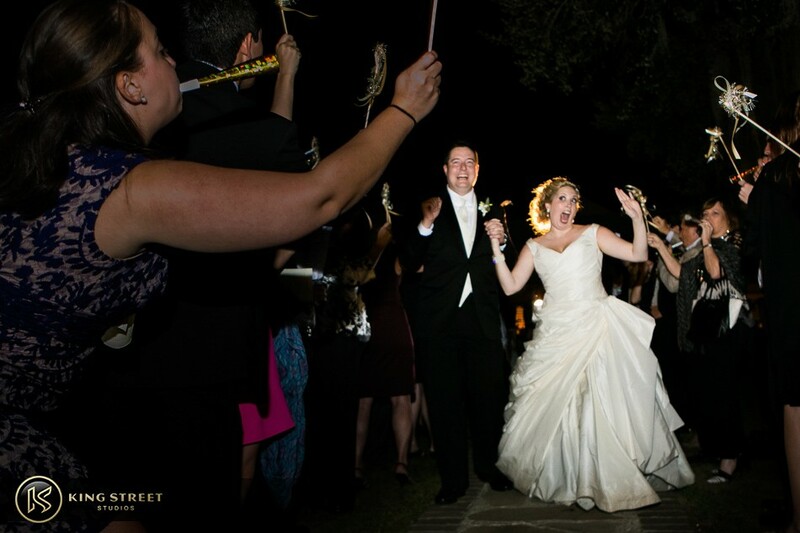 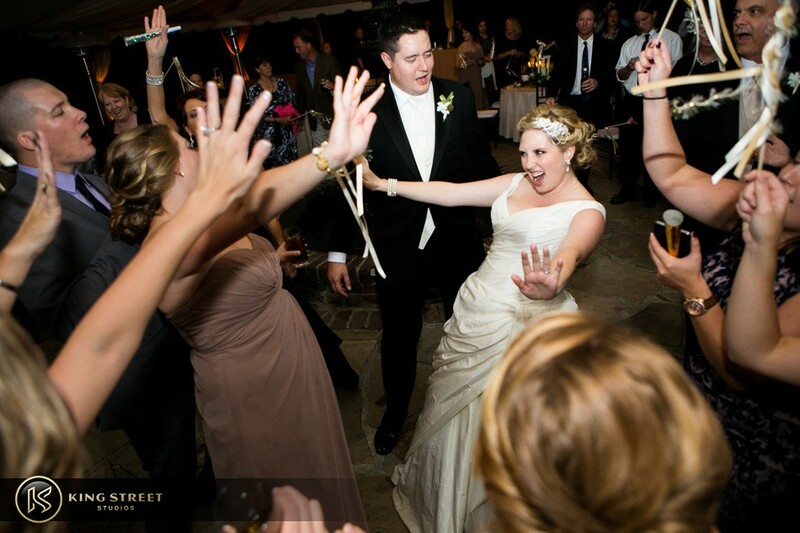 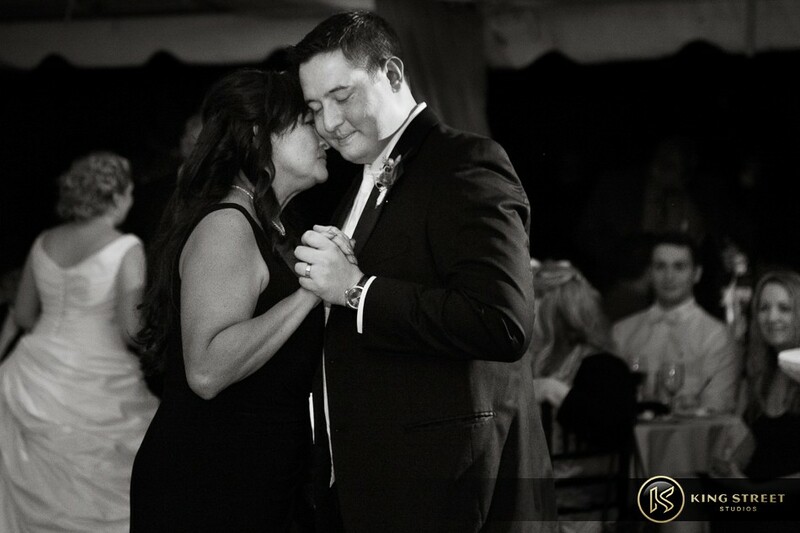 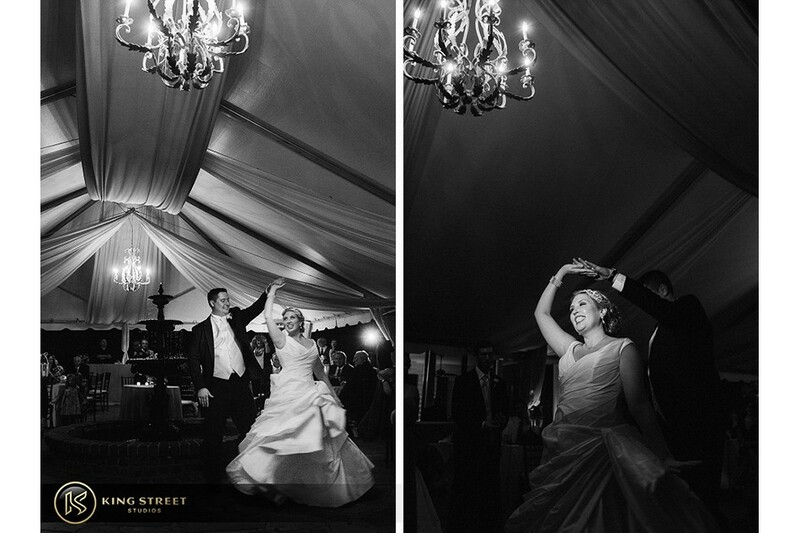 As the night carried on, and the music from the live band got everyone on their feet, Addyson and Austin finished their beautiful wedding day off the only way they could: dancing the night away with their closest friends and family by their sides. 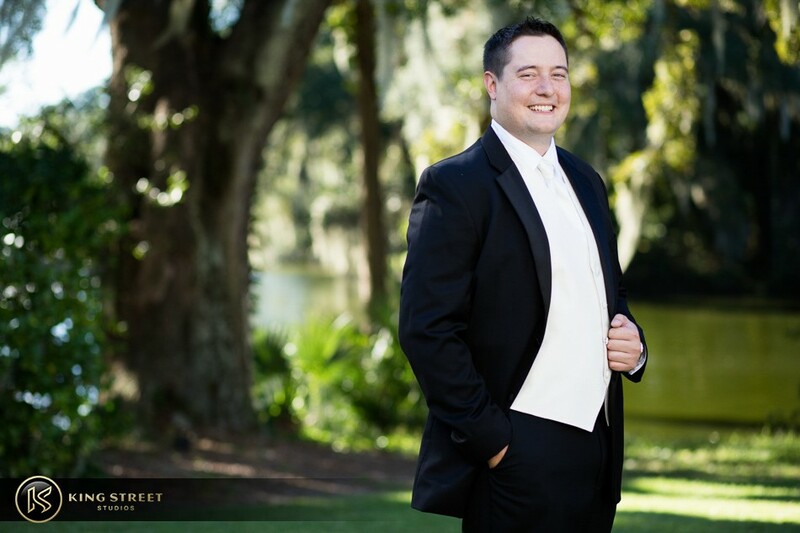 We really are grateful when we’re able to book a wedding after having shot the engagement photos of the bride and groom; it’s almost like a practice run before the big day, in the sense that our clients know how we utilize posing to get the perfect shot. 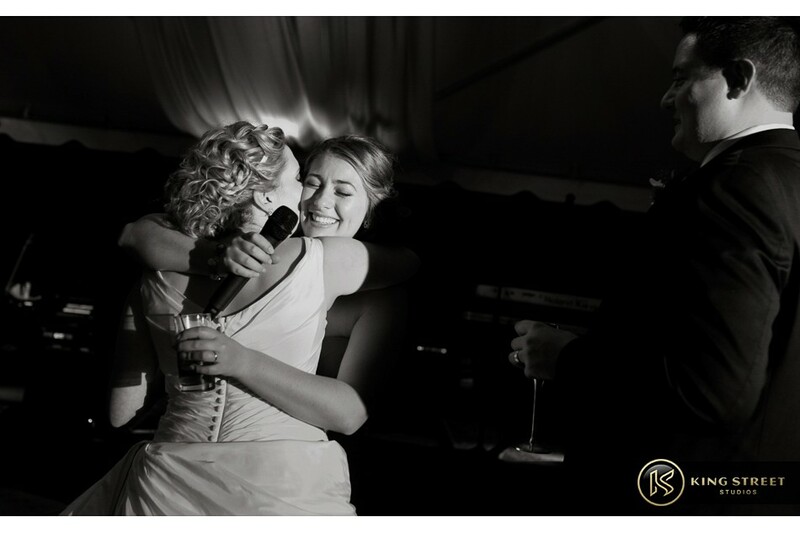 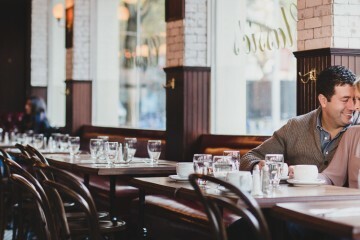 Having worked with someone in the past also allows both parties to build a trusting relationship with one another, making the wedding day a little less stressful and feel more natural. 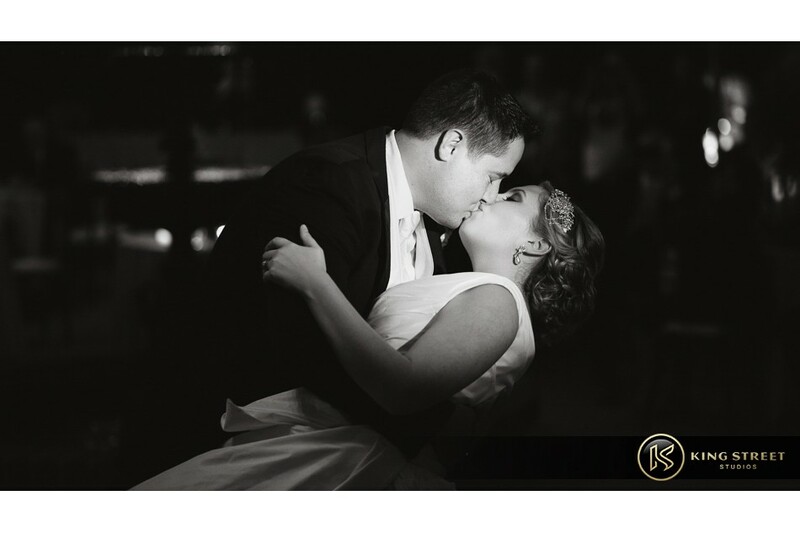 We hope you enjoy the photos of Addyson and Austin’s wedding day above as much as we enjoyed capturing these beautiful moments of time for them!